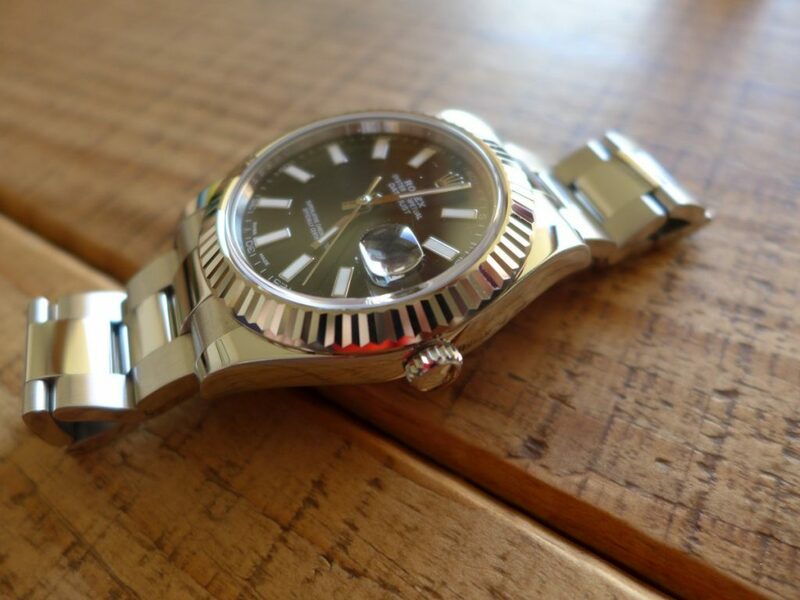 Hands on With Rolex Datejust 116200 Stainless steel with smooth bezel, I thought there has not been a lot of blogs regarding Rolex’s best selling model instead sports usually takes the limelight. 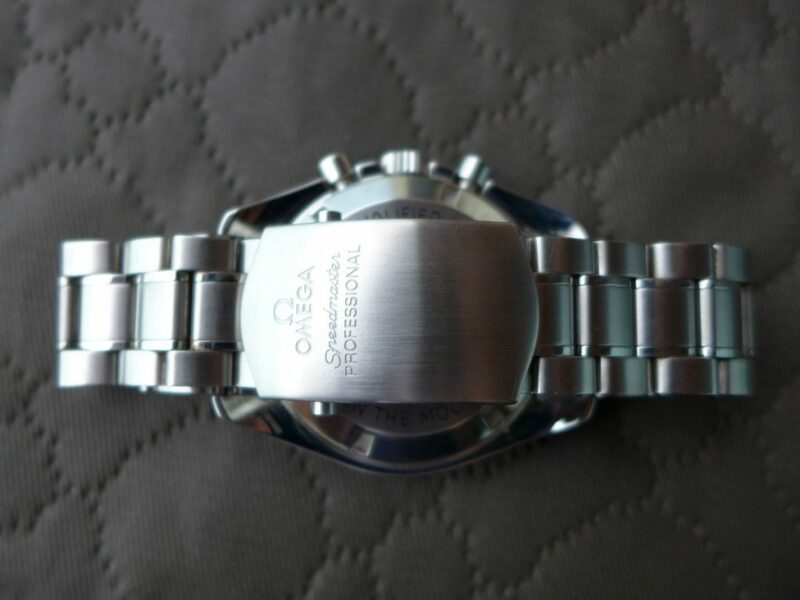 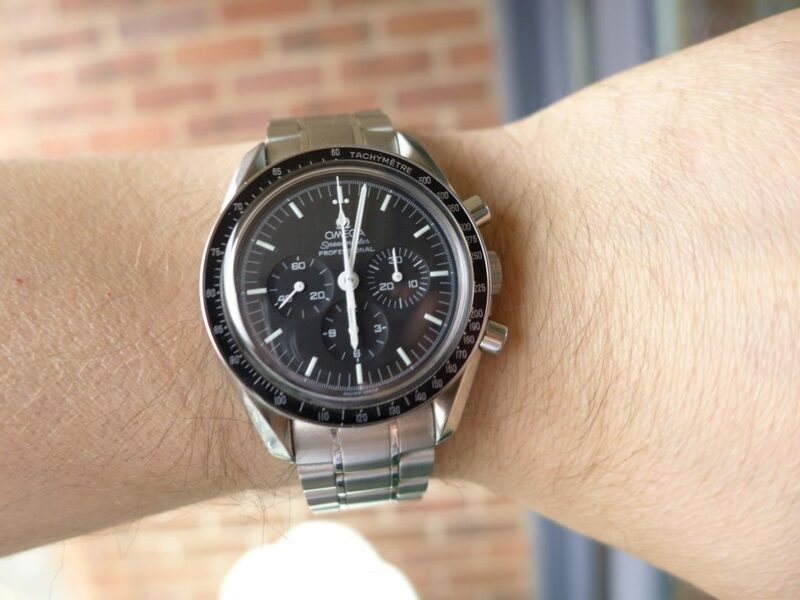 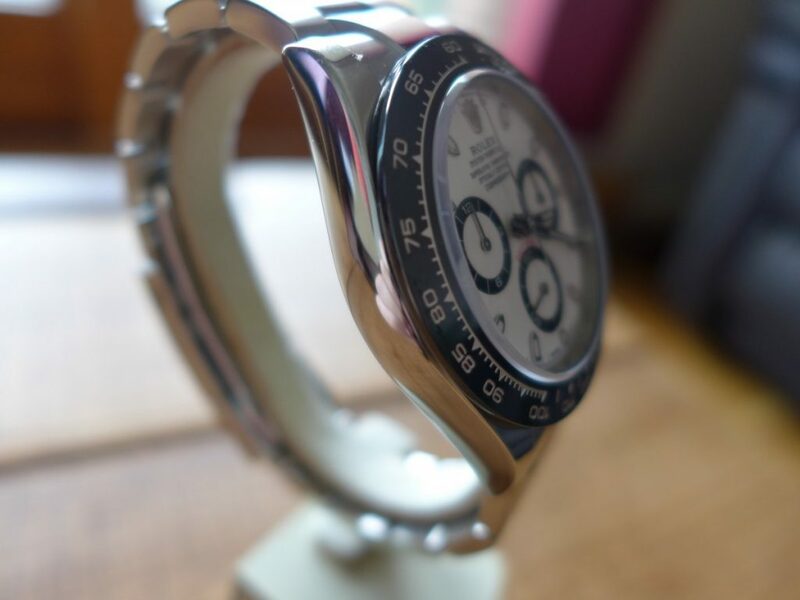 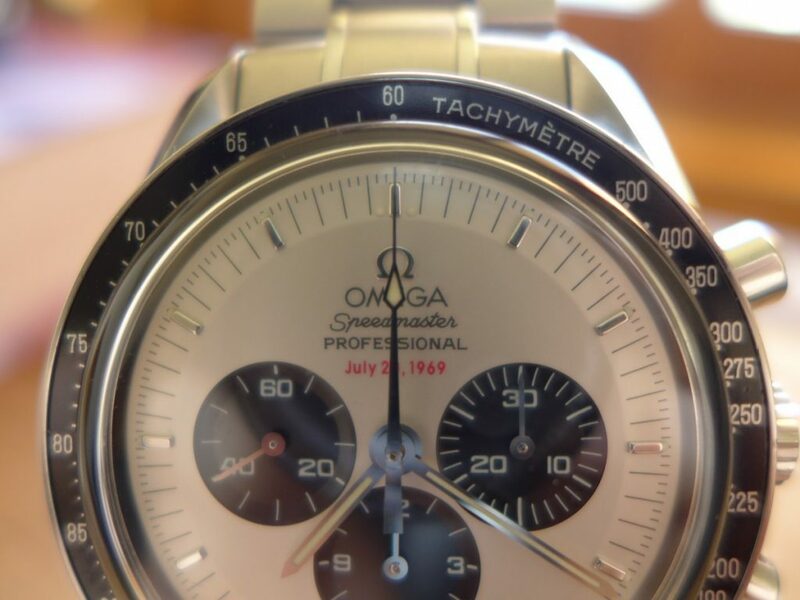 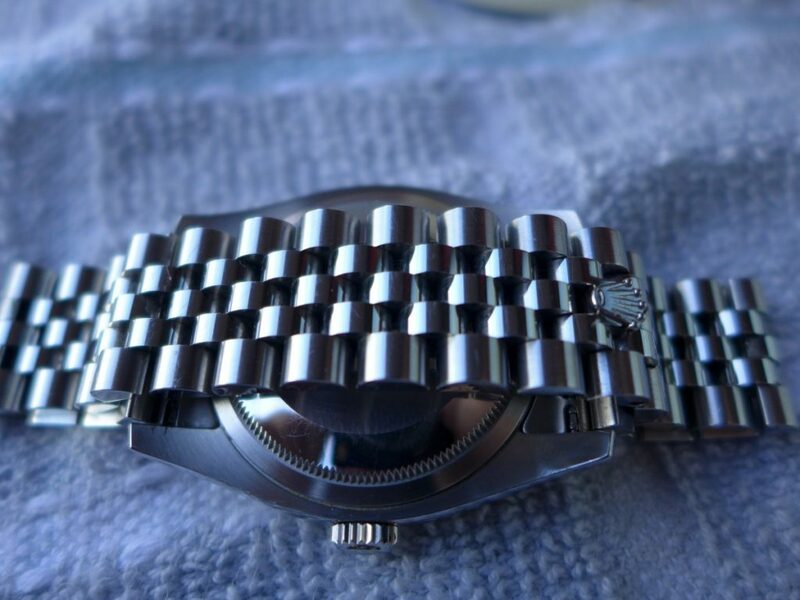 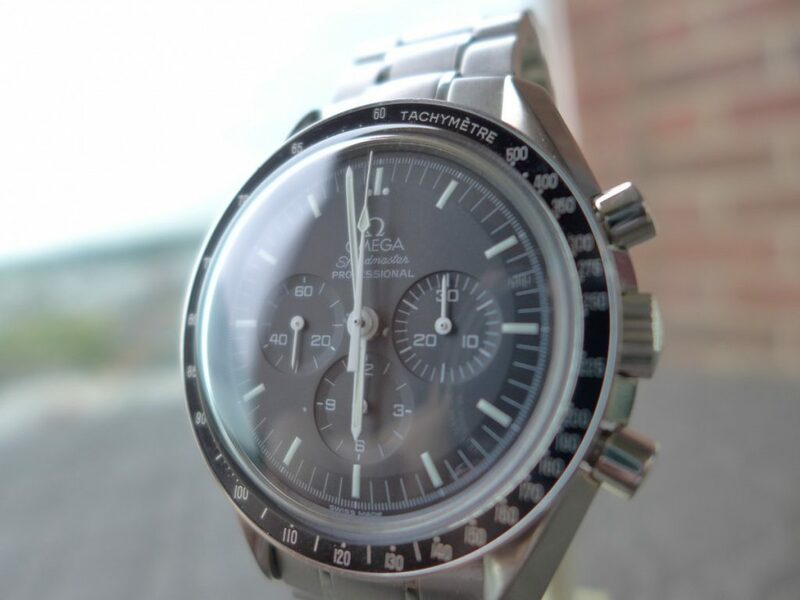 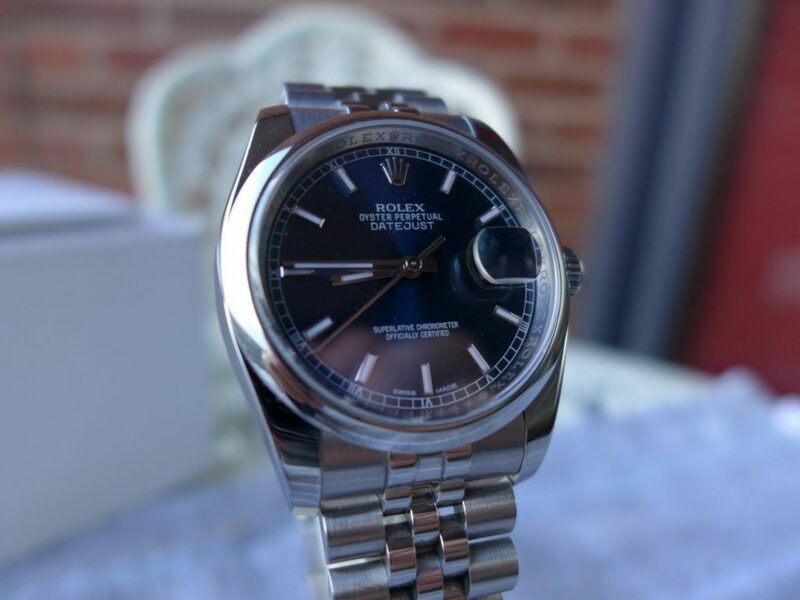 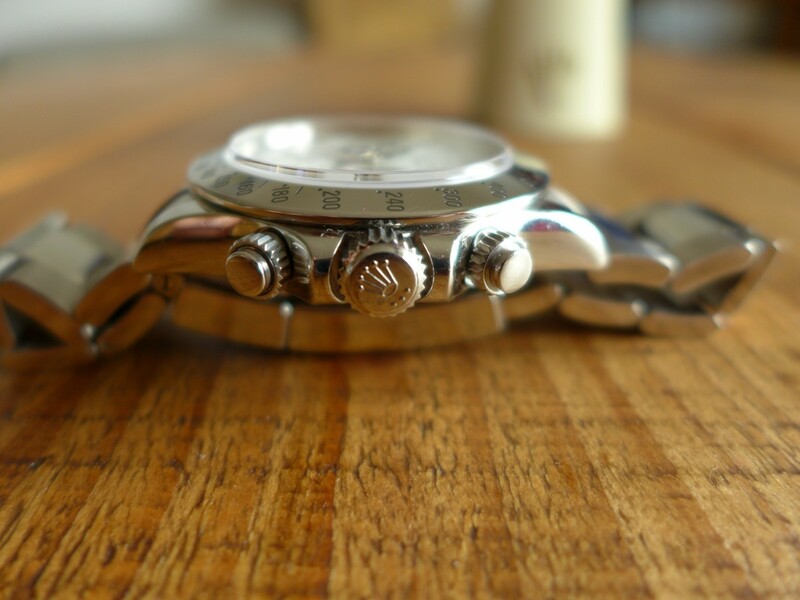 The Datejust goes back a long way too and has so many variants so my next few series of blogs will be Datejusts models only more the newer versions I had in the past. 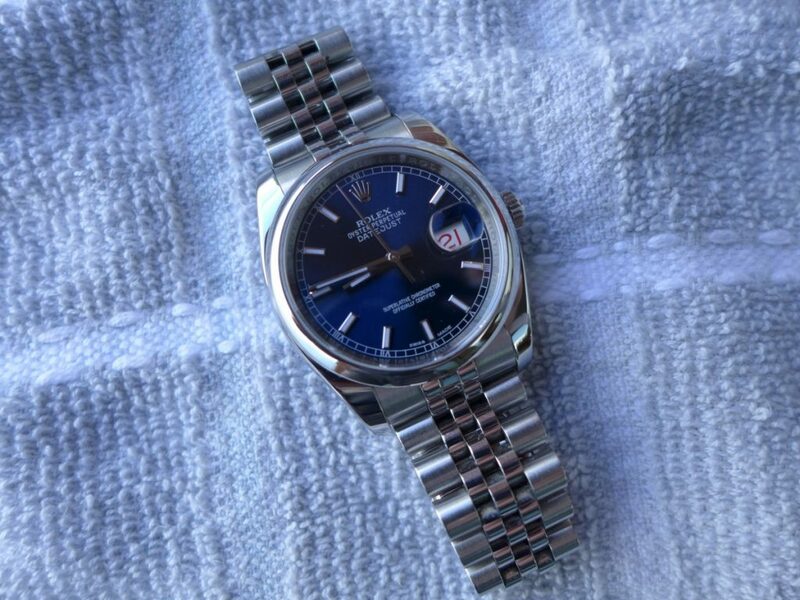 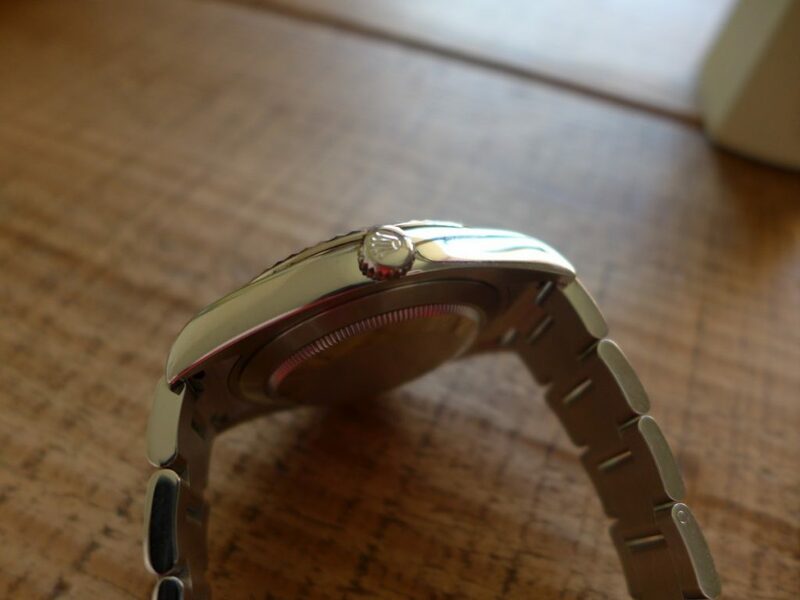 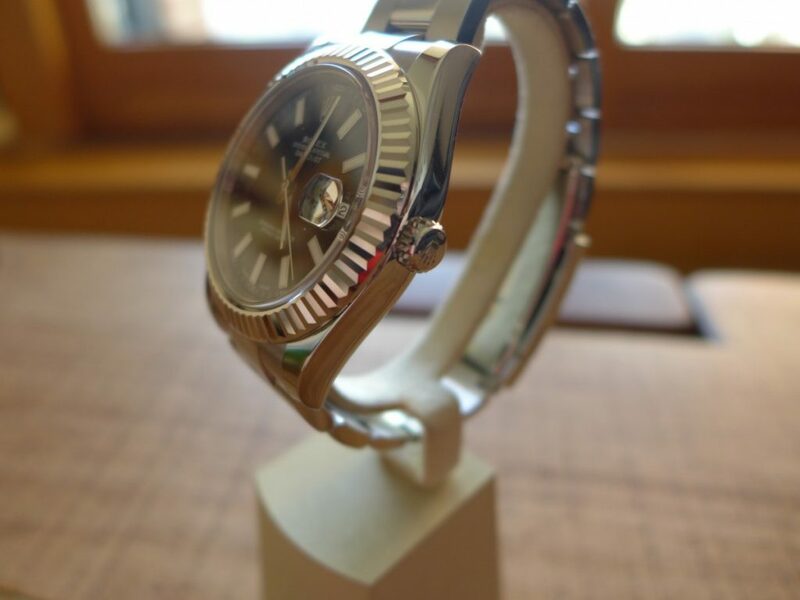 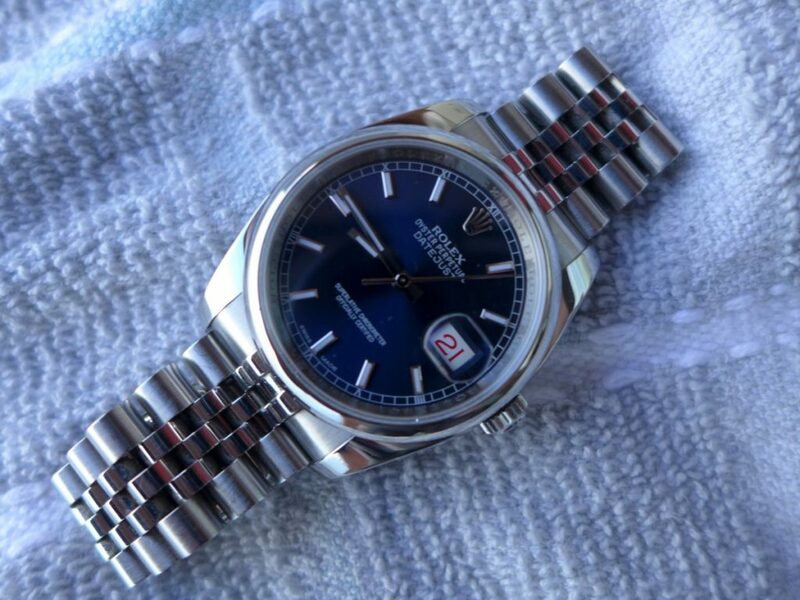 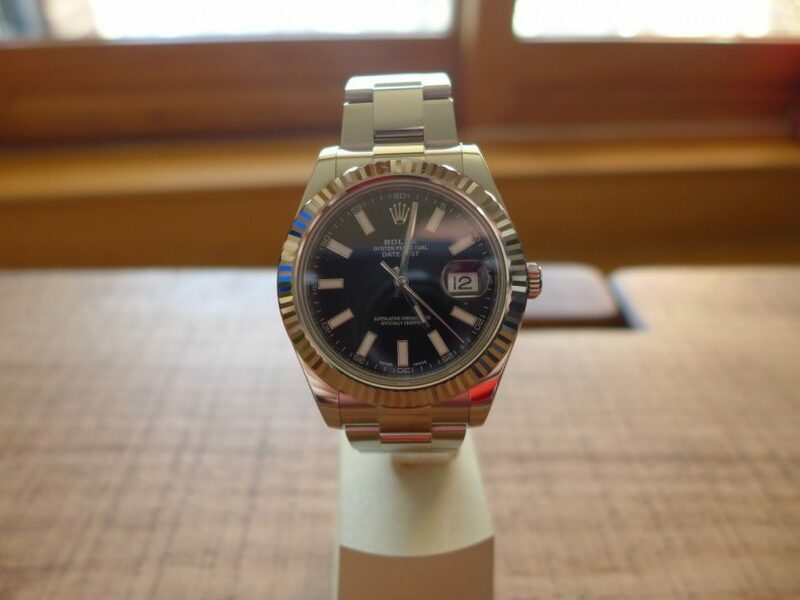 This one is kinda the base model Datejust 36mm in size with a stunning blue dial and baton hour markers on a Jubilee bracelet, there is option of oyster or jubilee bracelet at point of sale. 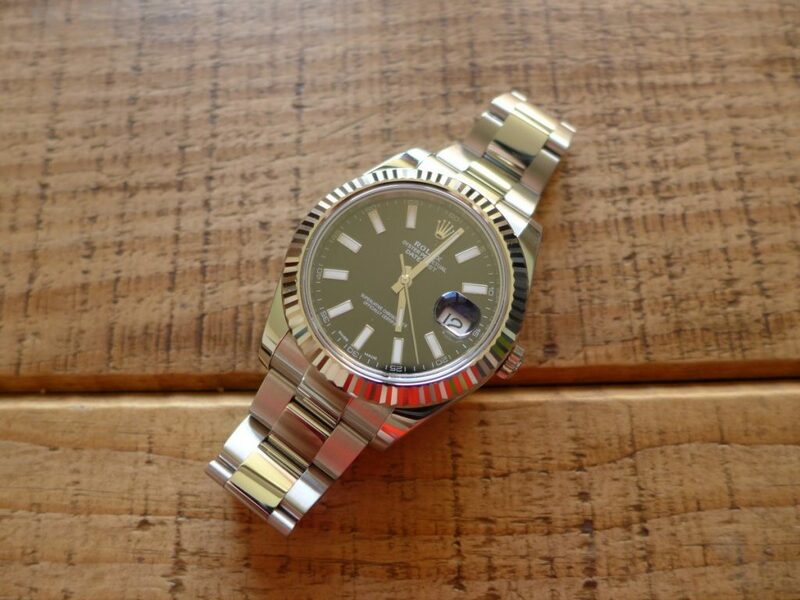 The jubilee is slightly more in price but is very clean classy look with a concealed clasp and the Rolex logo showing. 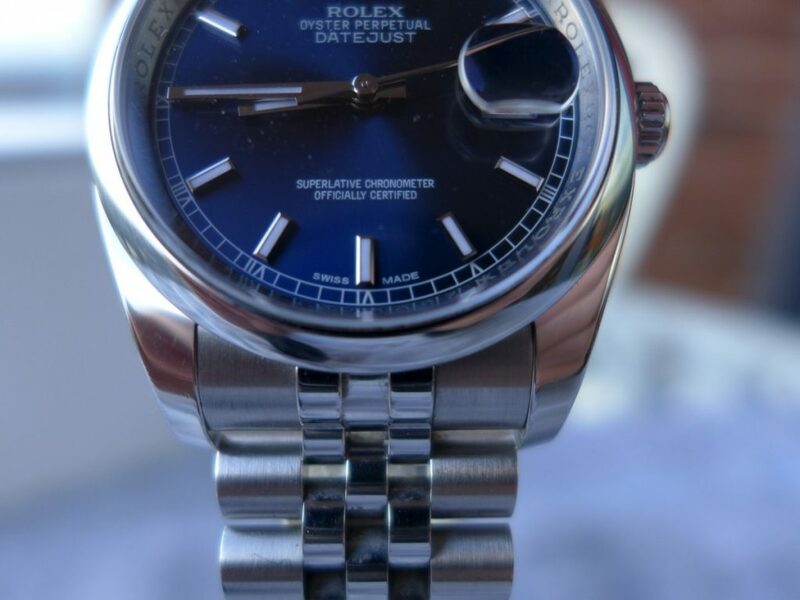 They started producing this datejust model around 2005/2006 with the rehaut Rolex Rolex Rolex around the inner bezel ring as extra security measure by Rolex they newly introduced. 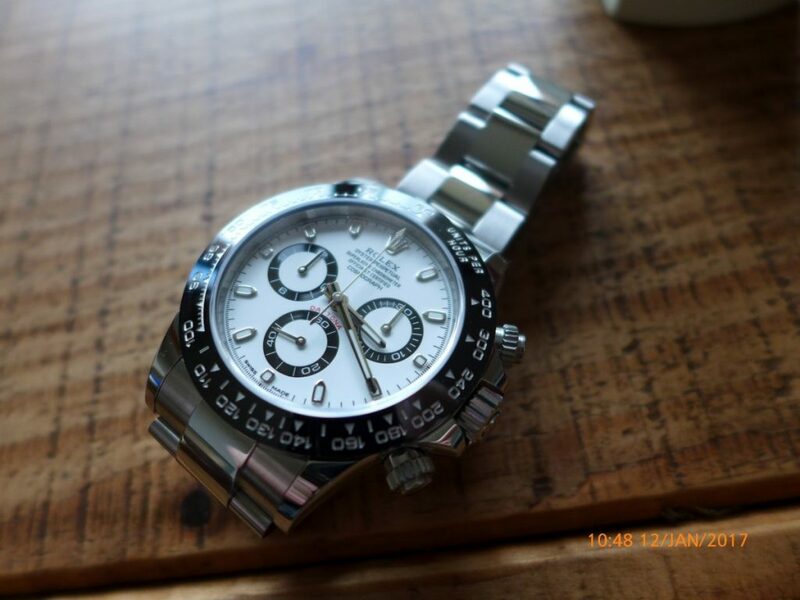 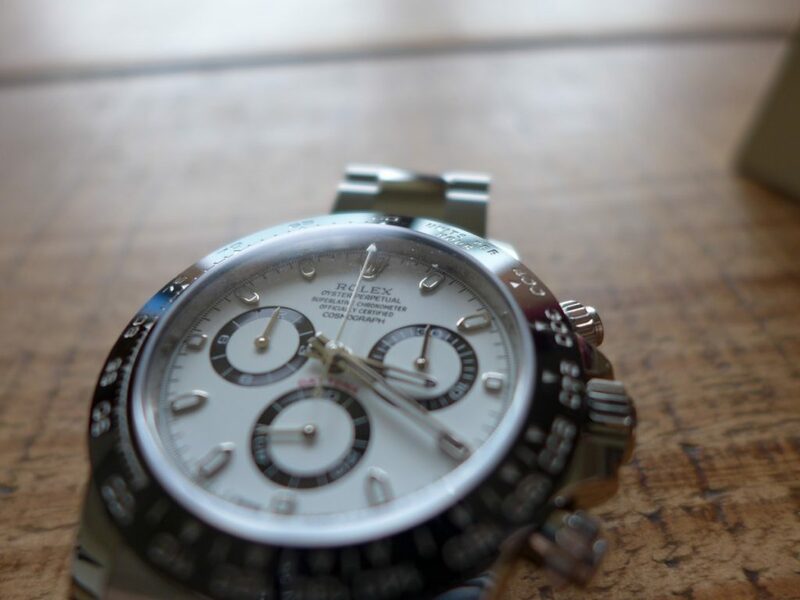 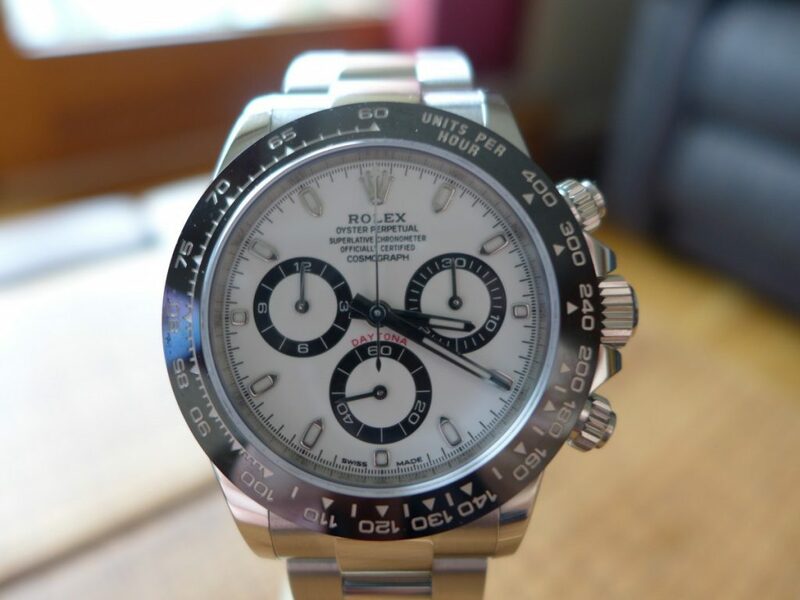 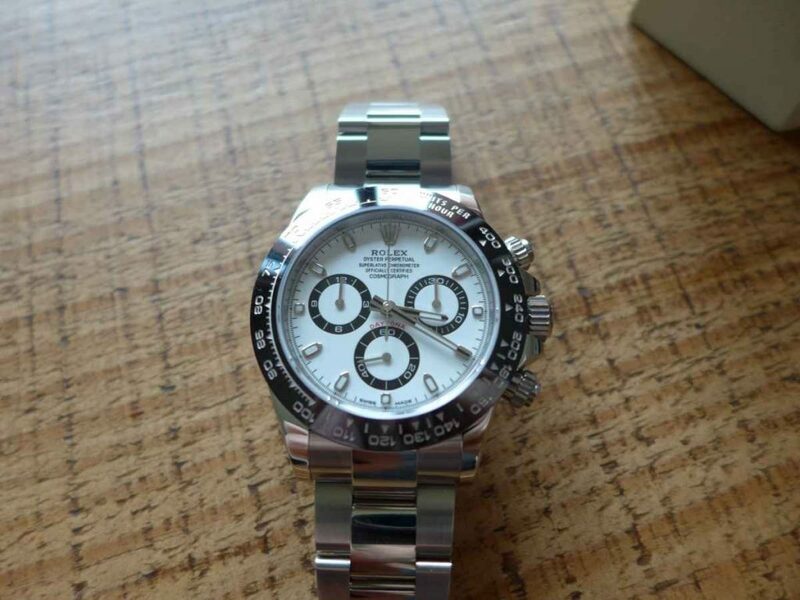 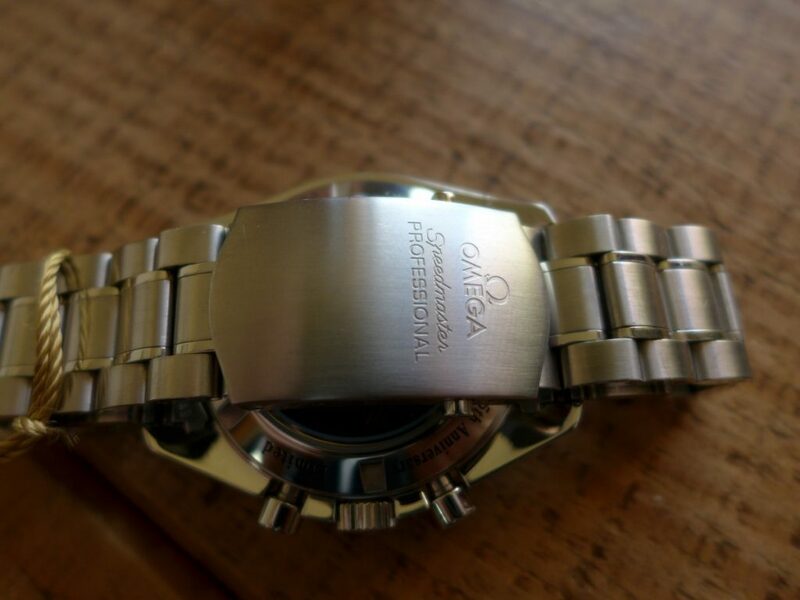 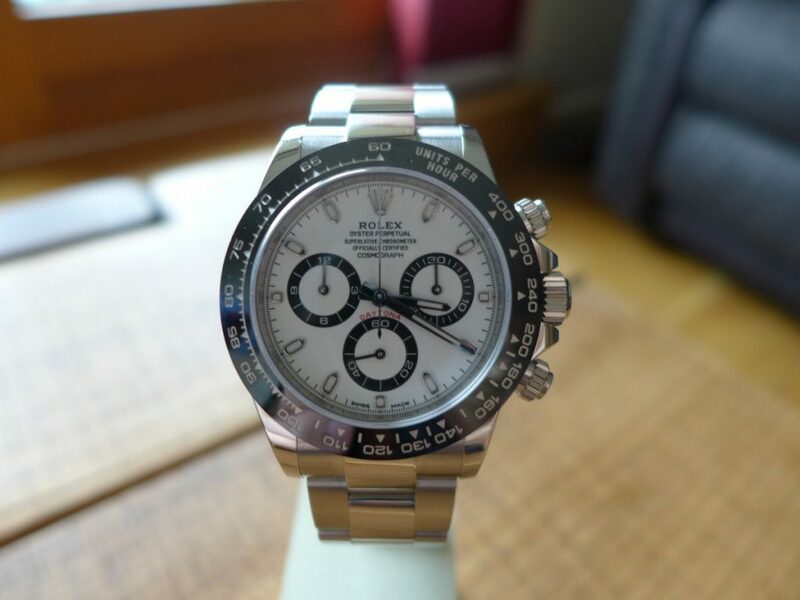 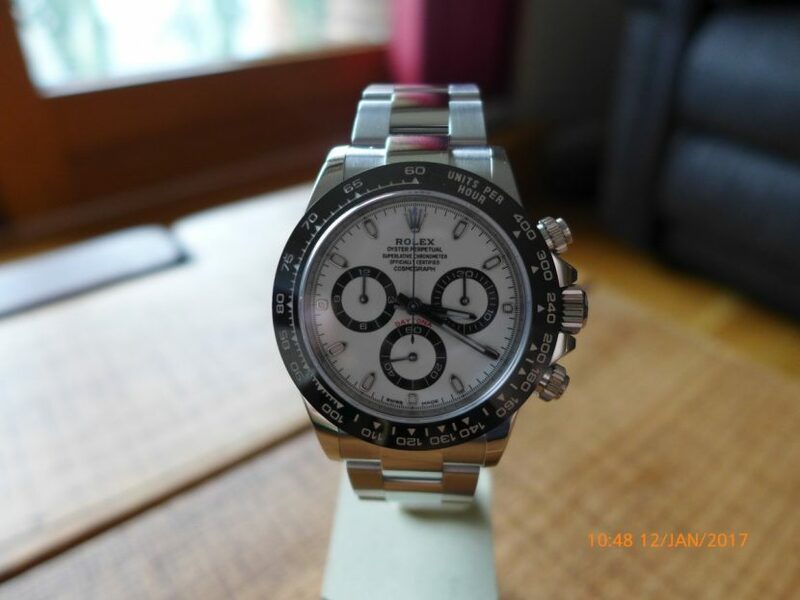 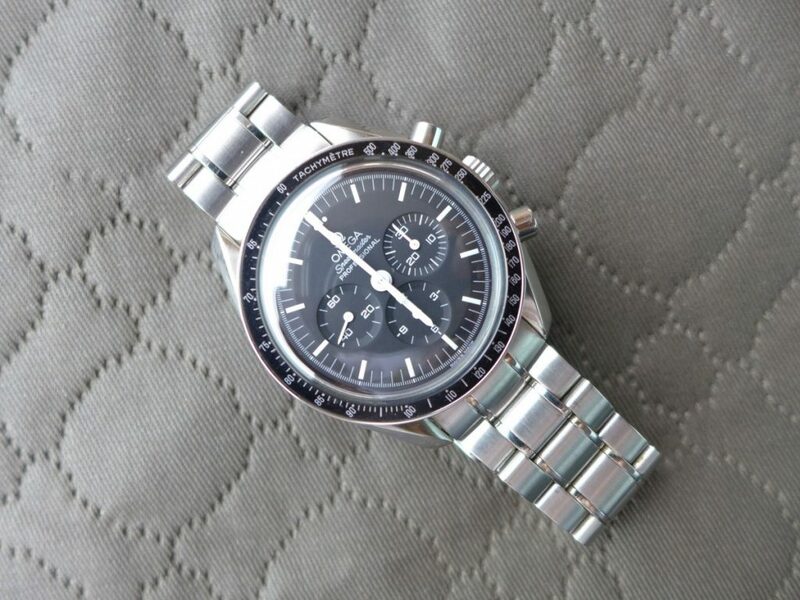 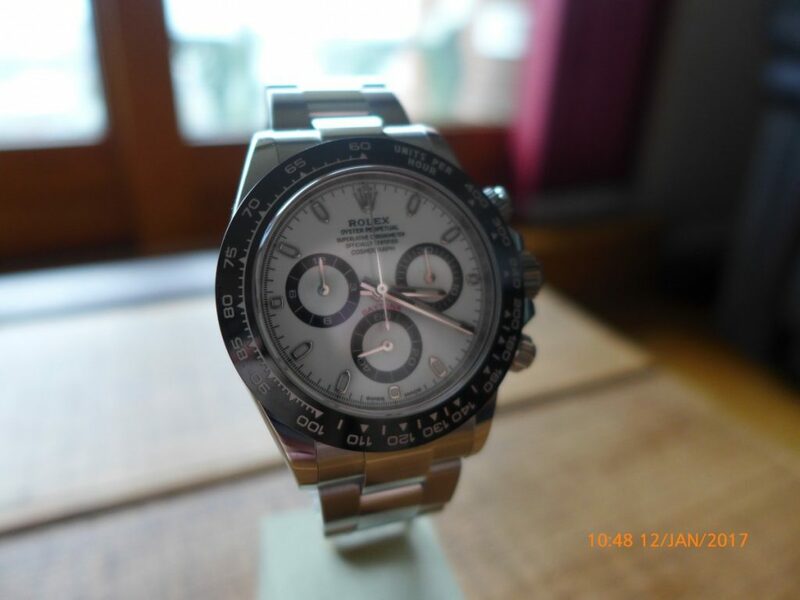 As Rolex had to keep ahead of the fakers as the fakes are getting better and better. 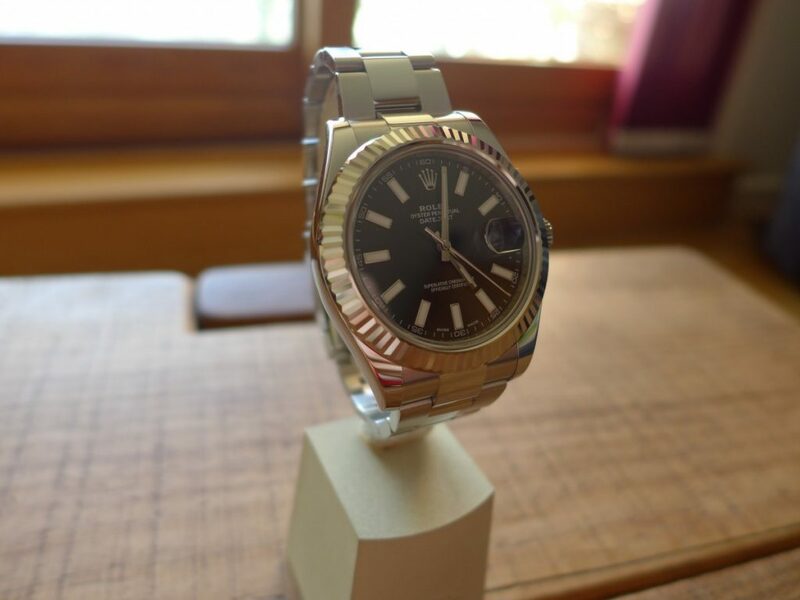 This particular datejust is simple but nice clean look with a date wheel with red and black alternate numbers like a roulette wheel which works well. 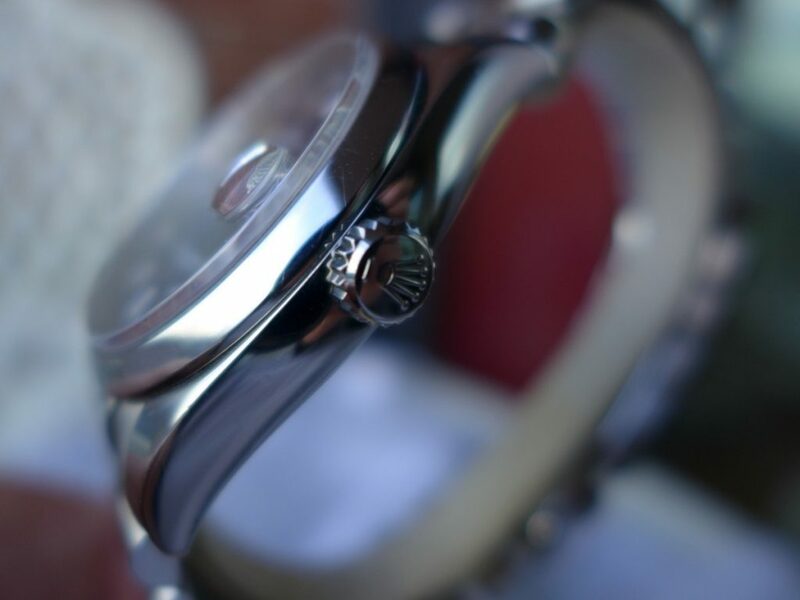 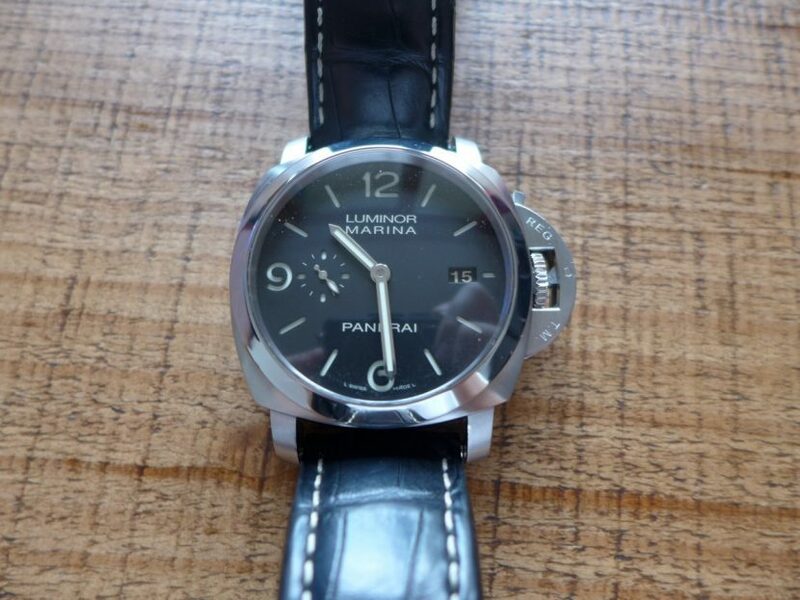 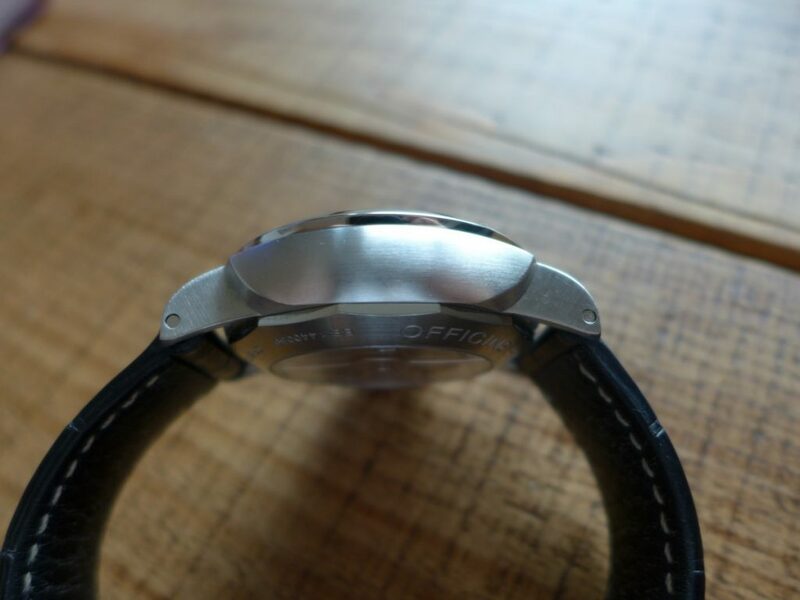 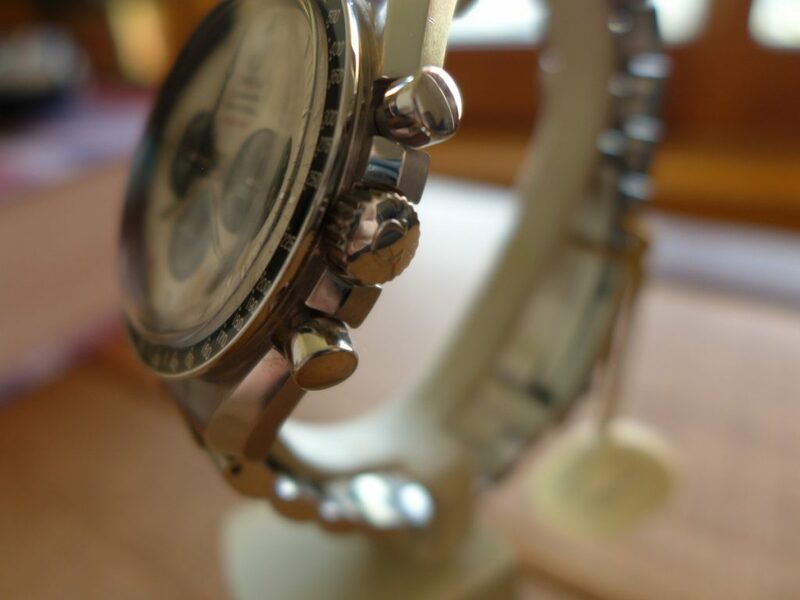 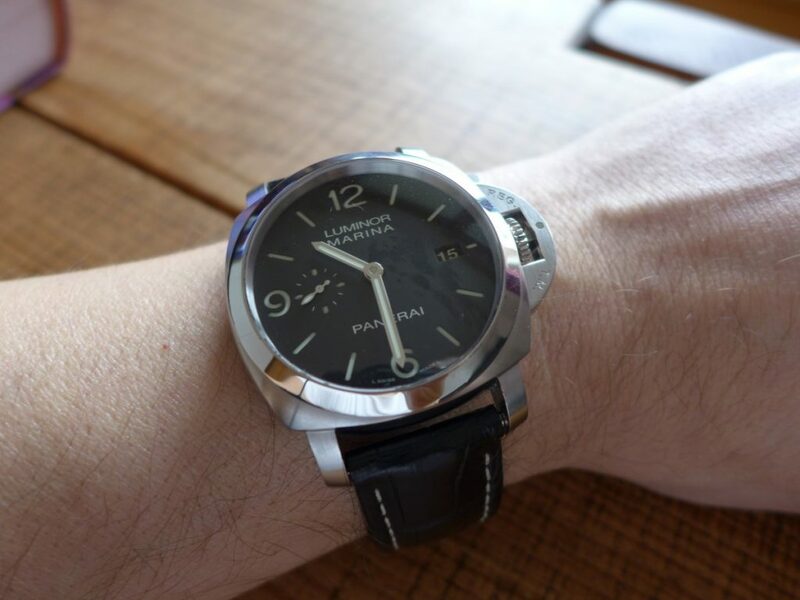 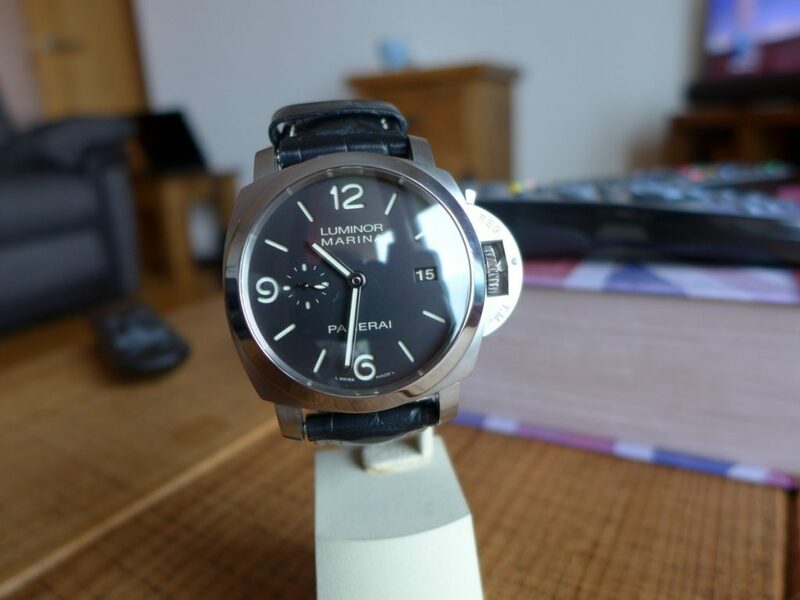 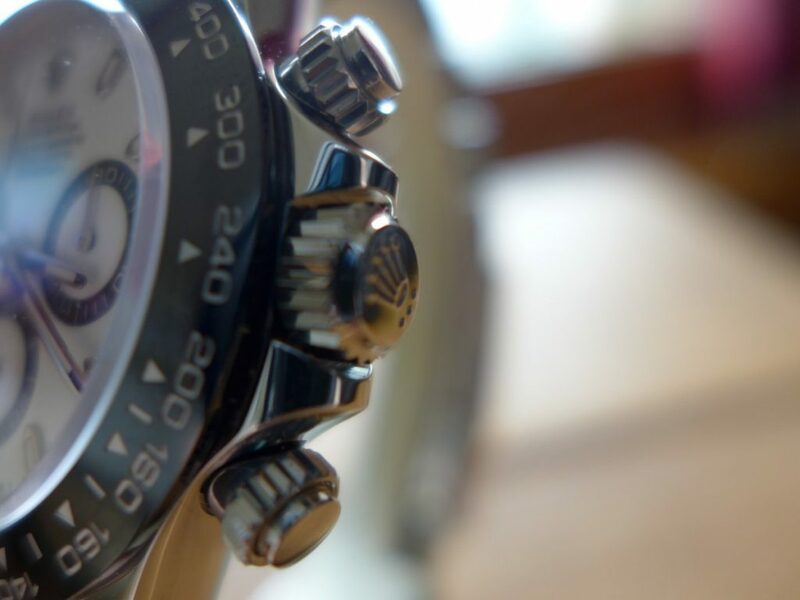 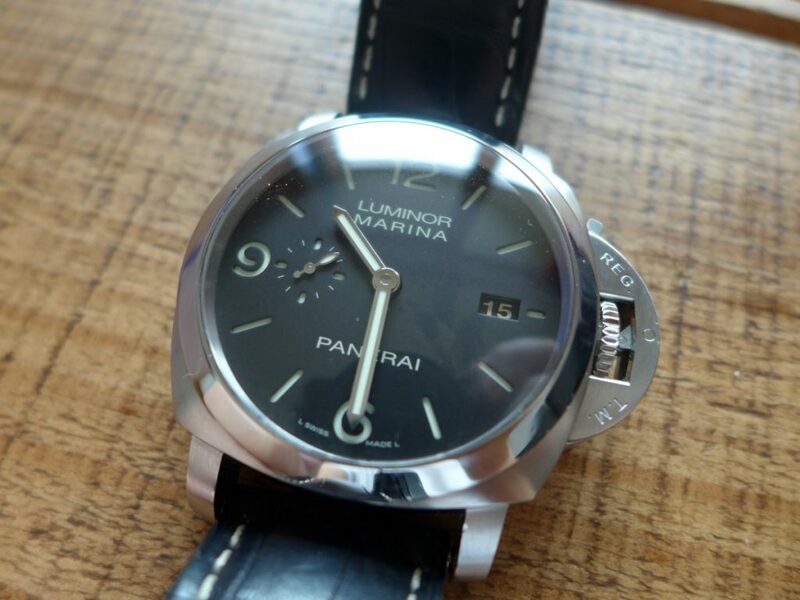 A nice mix of polished and satin finish great for everyday smart watch for work or play. 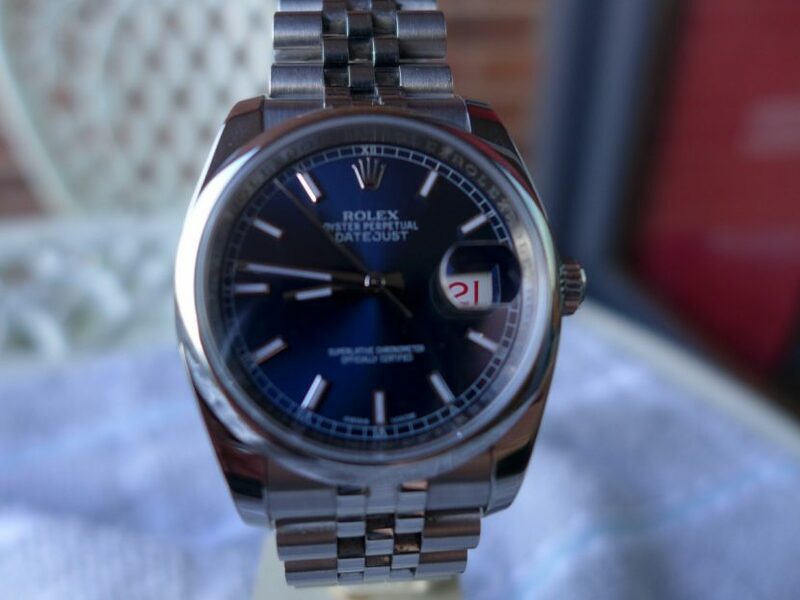 Looks great with a suit on but to be fair all Rolex’s look well with a suit on for all types of occasions but has partly been a part of their success. 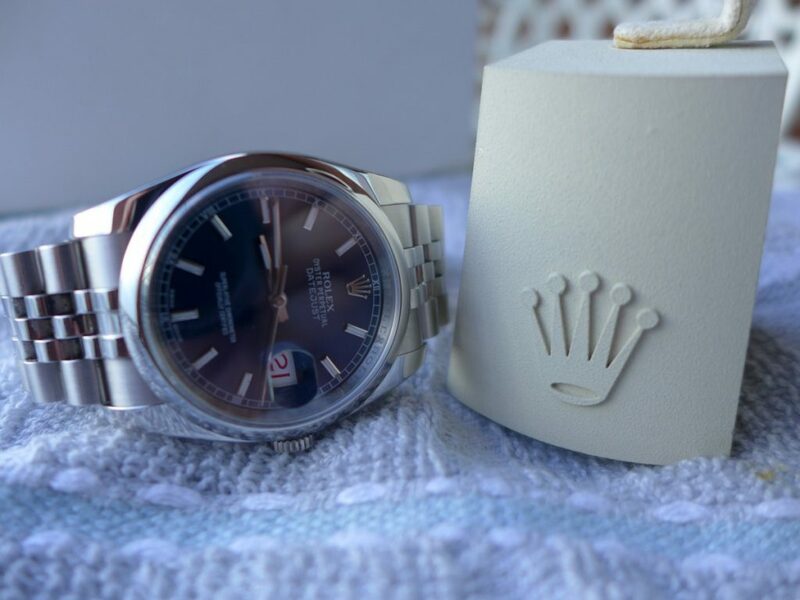 Women are increasing more finding the 36mm Datejust model are more suitable than the 26mm smaller models bigger watches easier to see the time and a lot more watch presence on the wrist!! 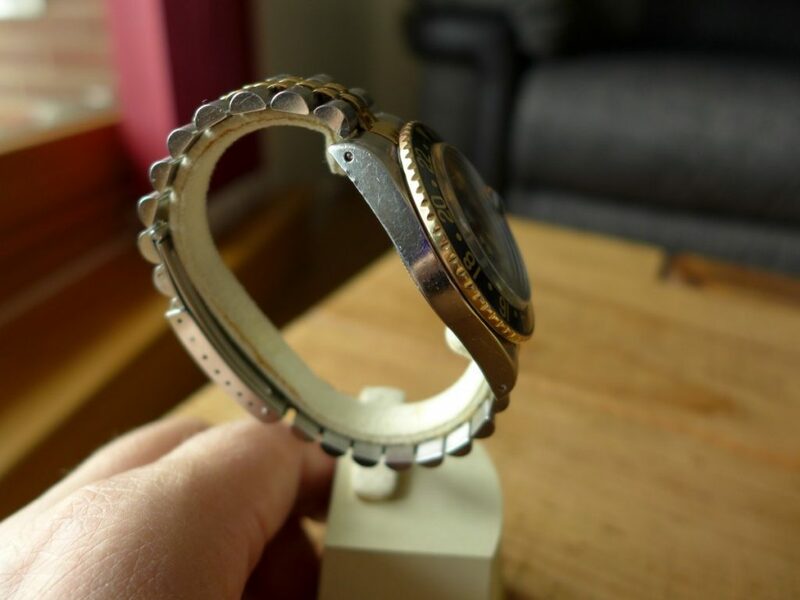 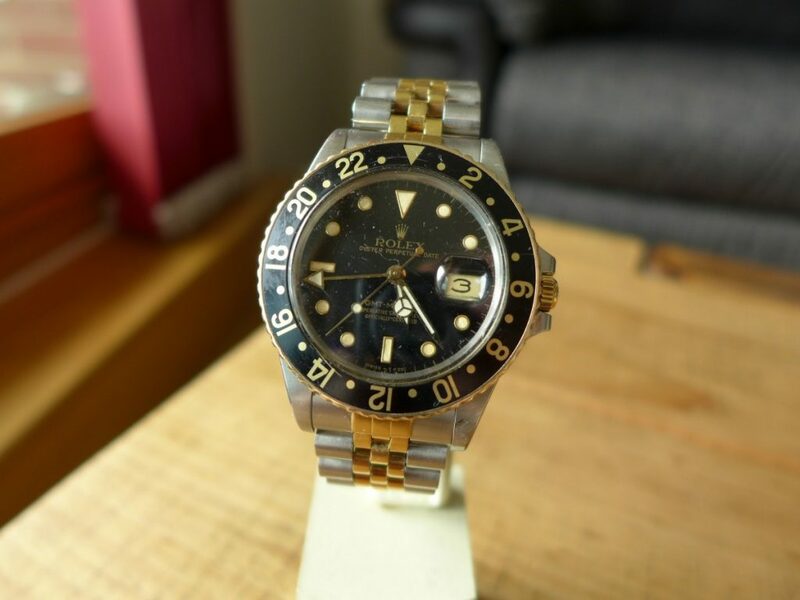 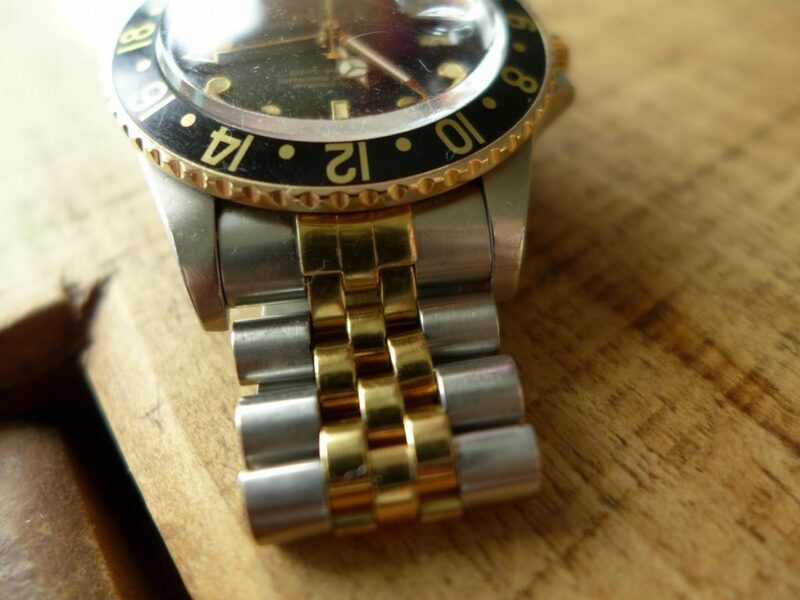 Vintage Rolex Gmtmaster 16753 Bi metal 18k gold and steel on a jubilee bracelet, a great watch by Rolex the Gmtmaster loved by pilots for years great versatile watch that we all know and love. 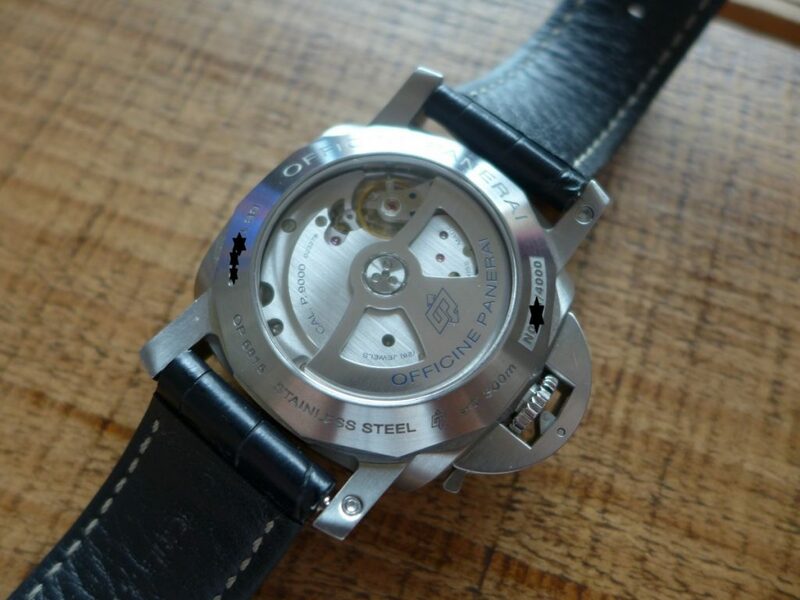 The Gmtmaster bi metal is a variant of the steel version which came into production much after the 1st Gmtmaster in the 50,s with a gilt dial with radium then in the 60,s they switched to matt dial with tritium hour plots then on to gloss dials with tritium white gold hour markers. 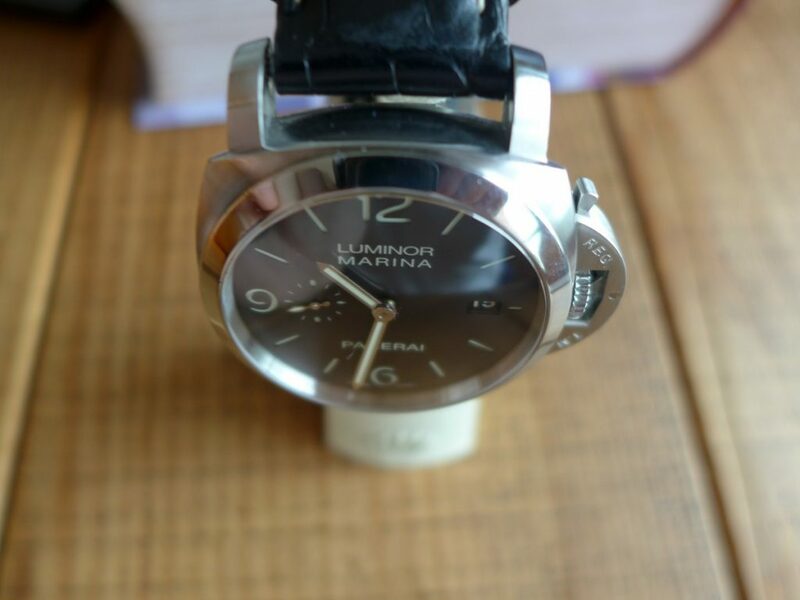 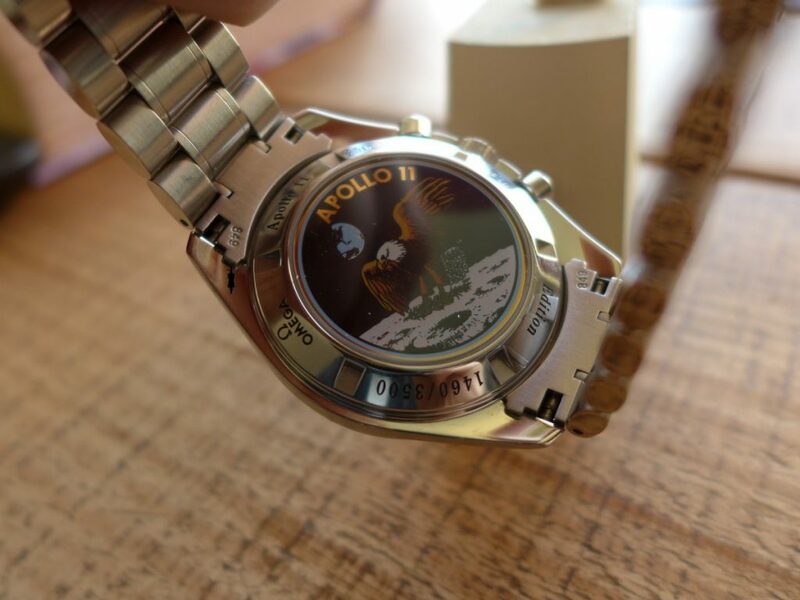 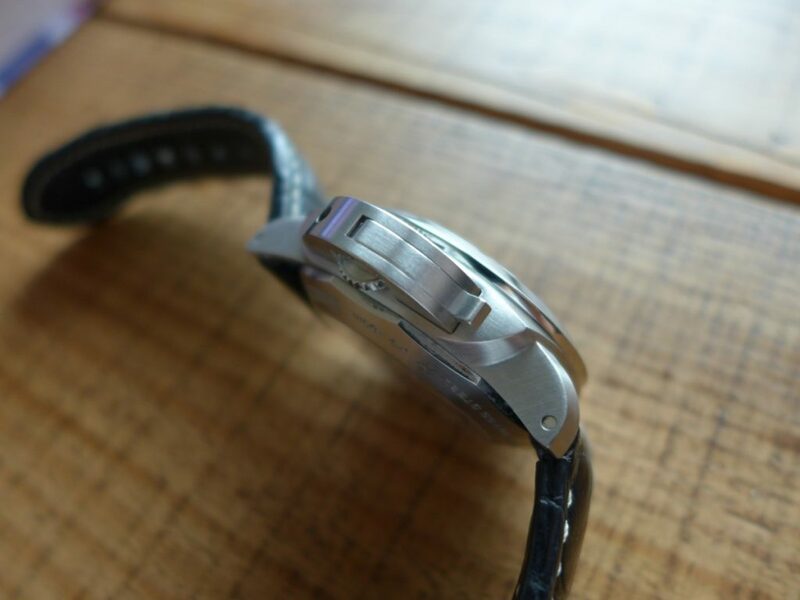 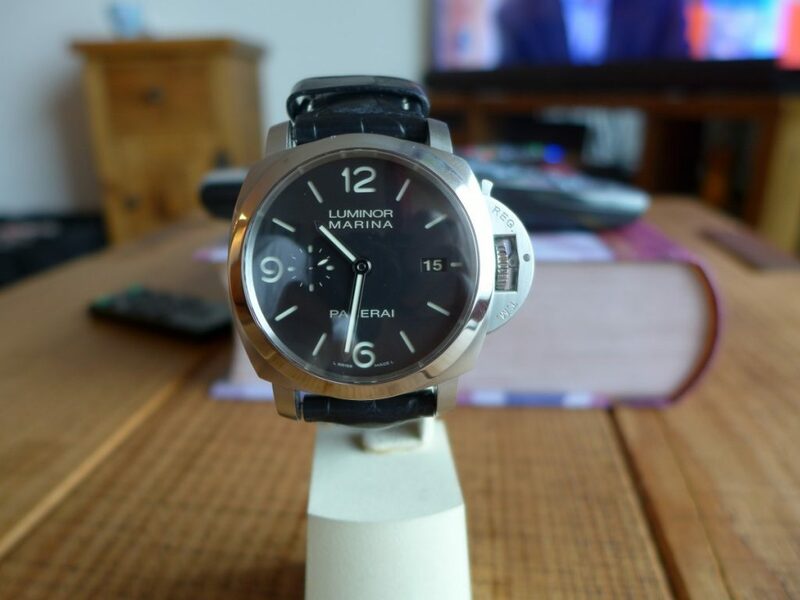 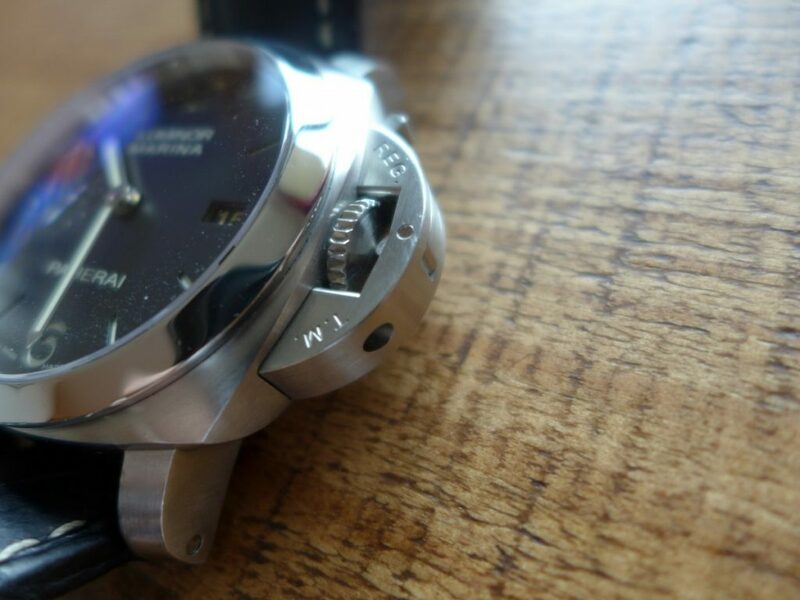 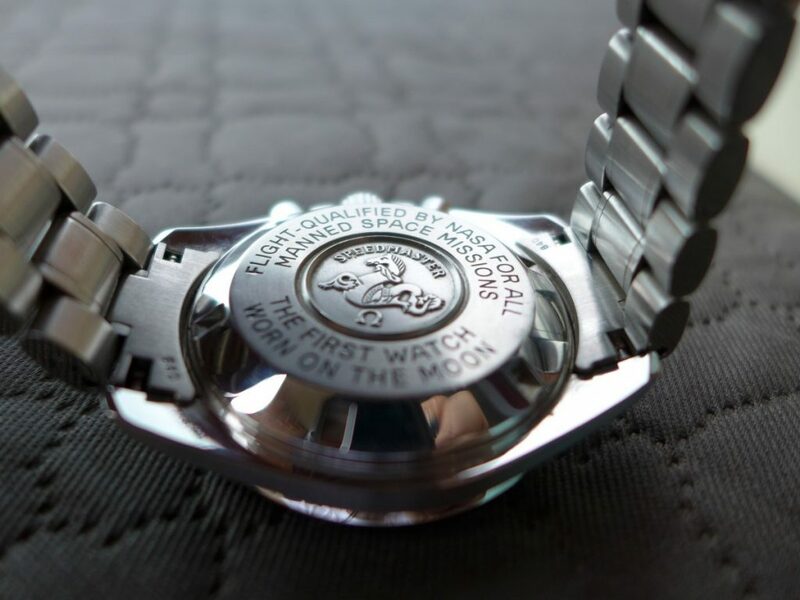 They finished with the glossy dials with luminova hour plots with white gold surrounds started around 1999 and used to this current day. 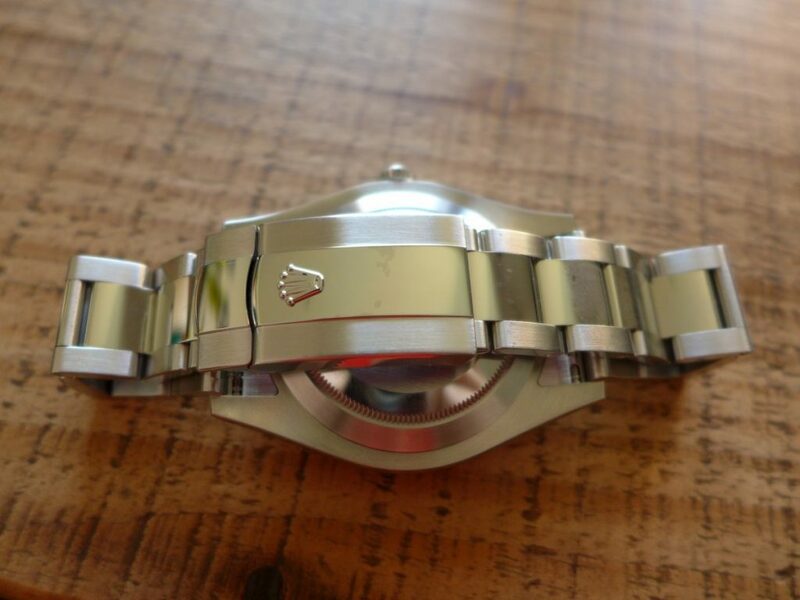 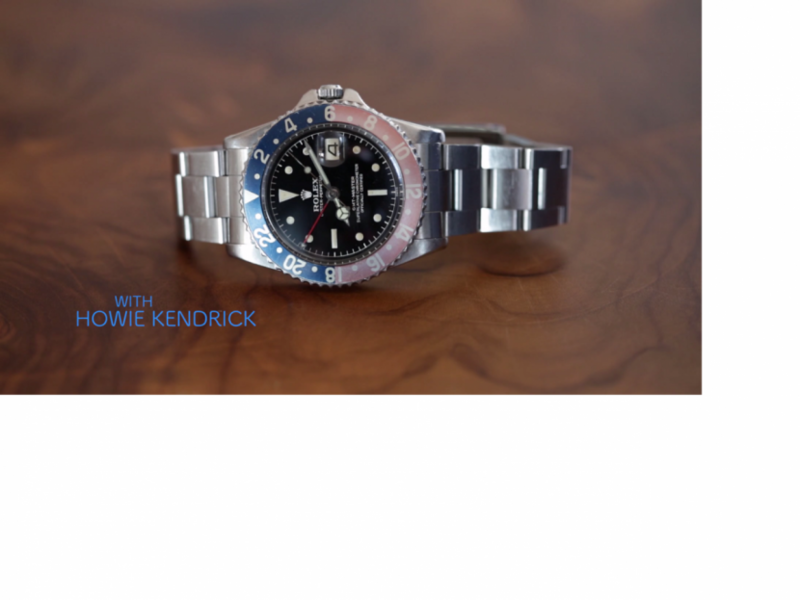 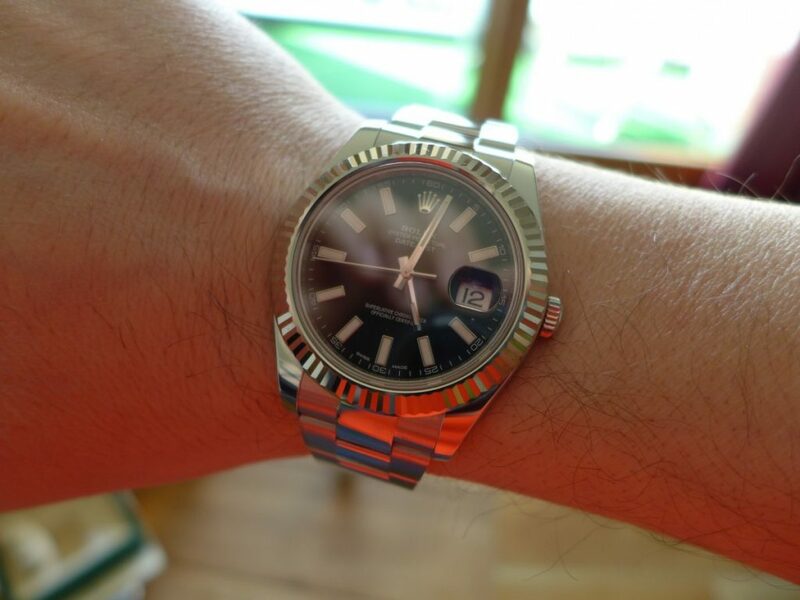 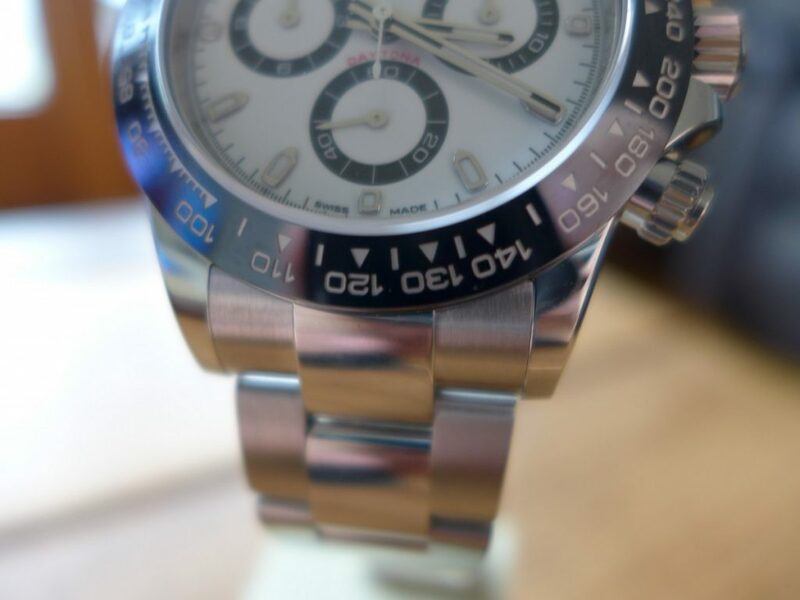 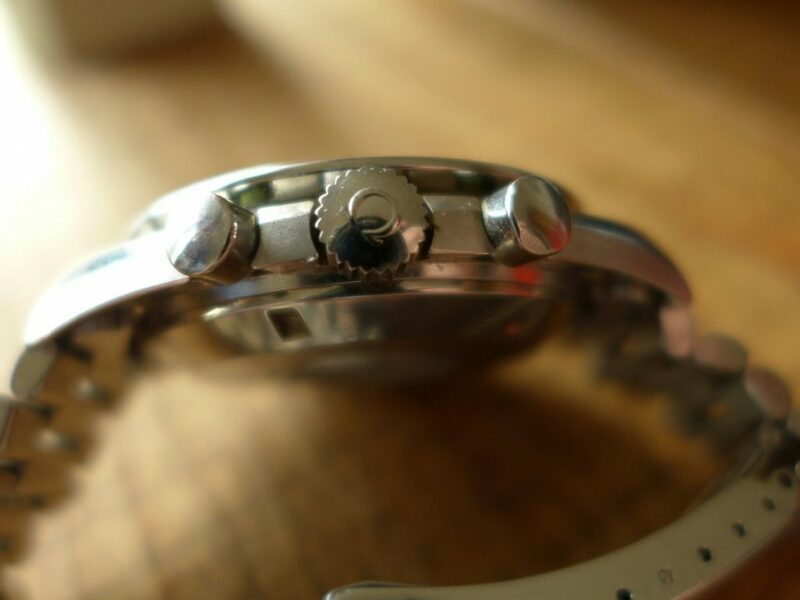 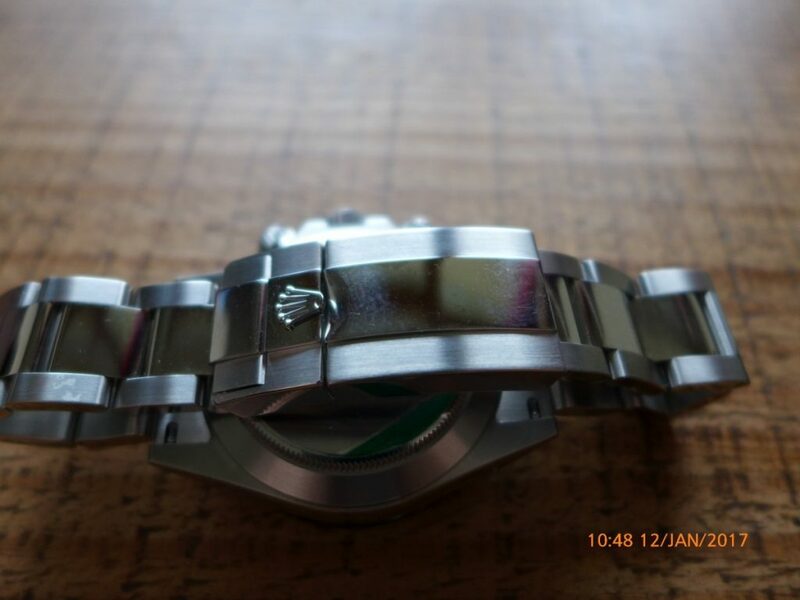 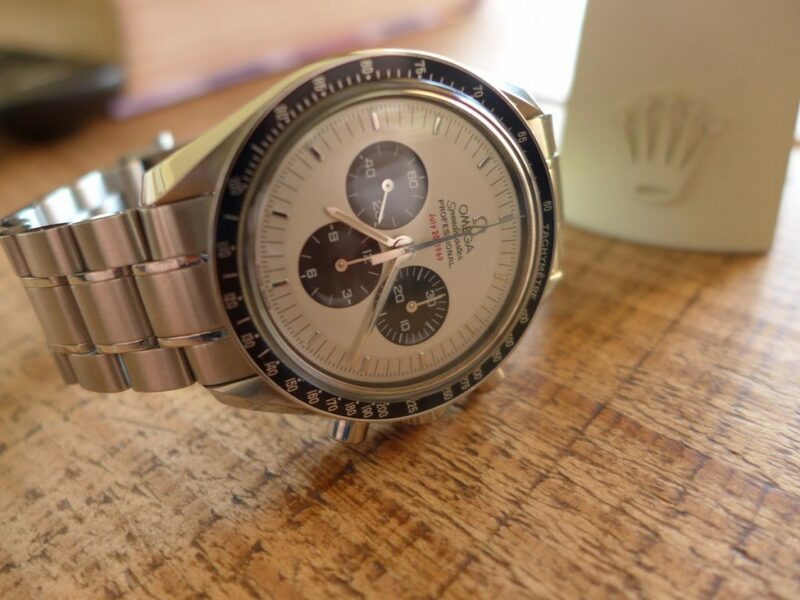 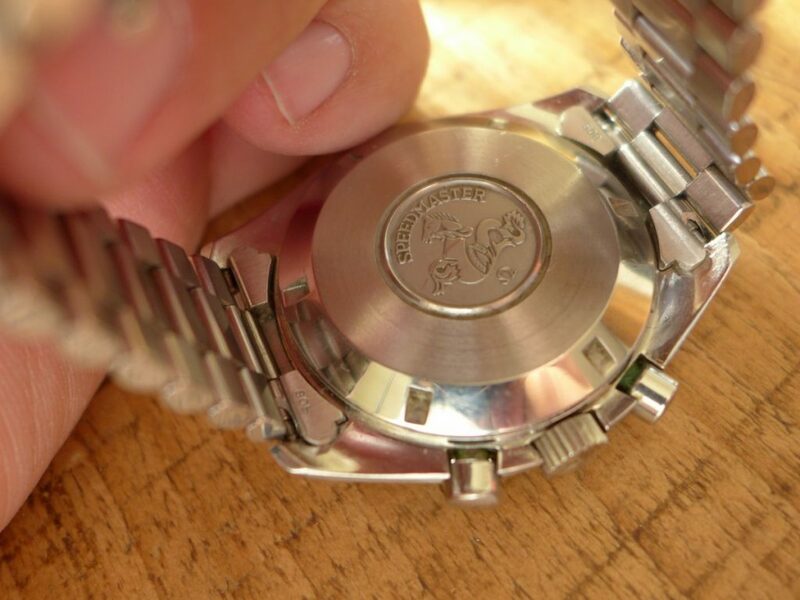 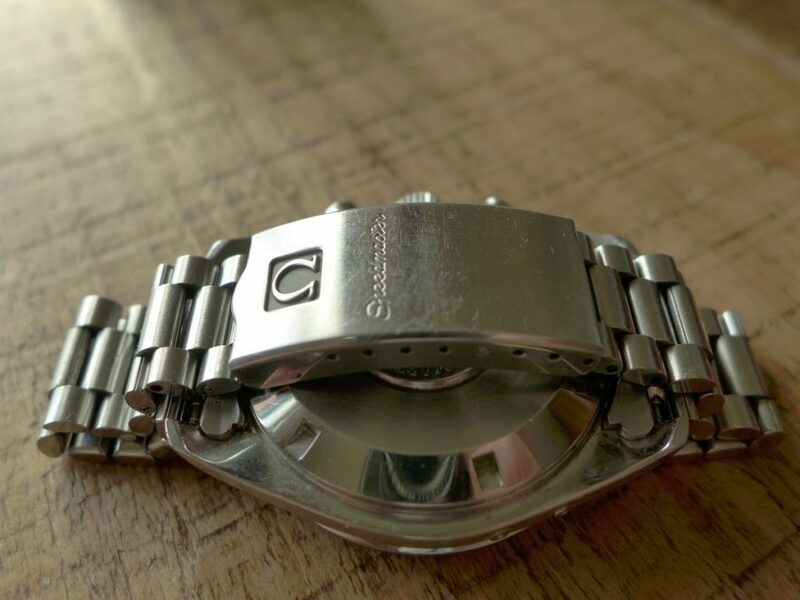 Rolex always did the option of a jubilee bracelet or oyster bracelet which looks more sporty. 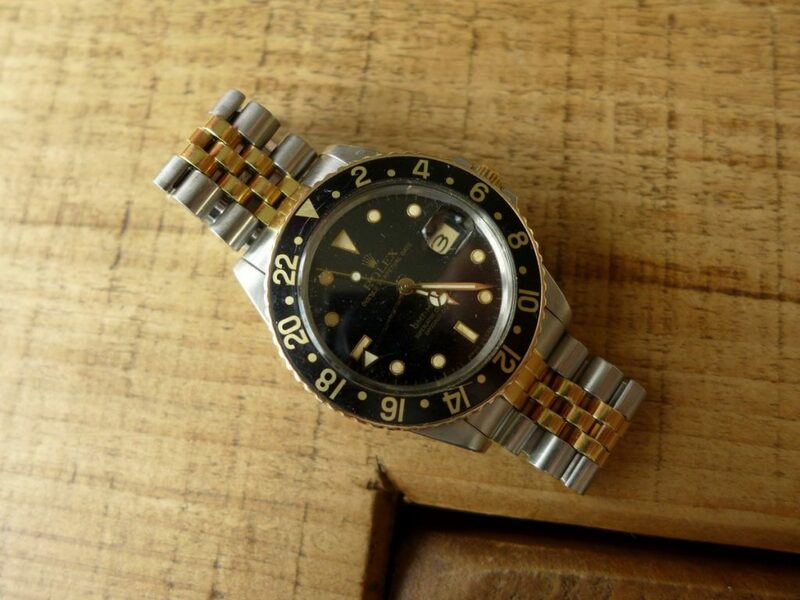 The vintage Gmtmaster have been become very collectable over the years the older the better matt and gilt dial win win to be honest, I do not think Rolex back then realized how nice and sort after the vintage Rolex would be in the future the world has gone vintage Rolex Mad. 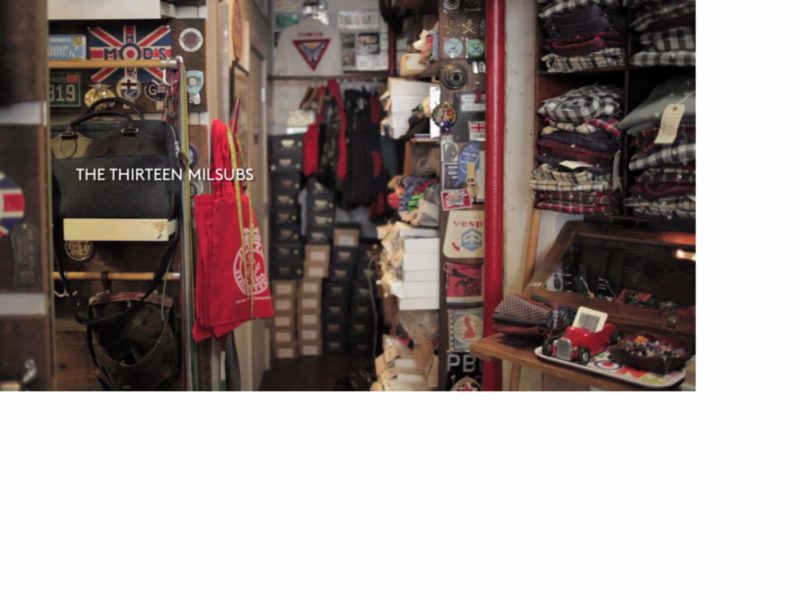 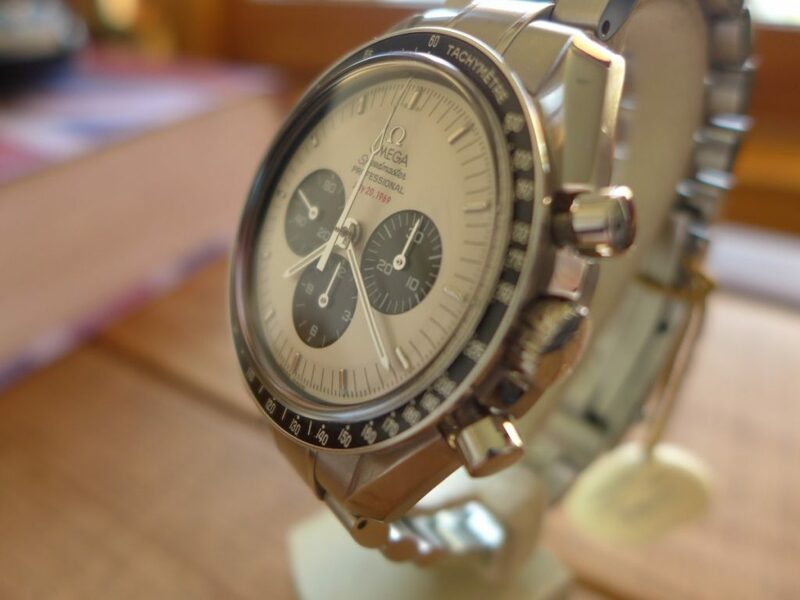 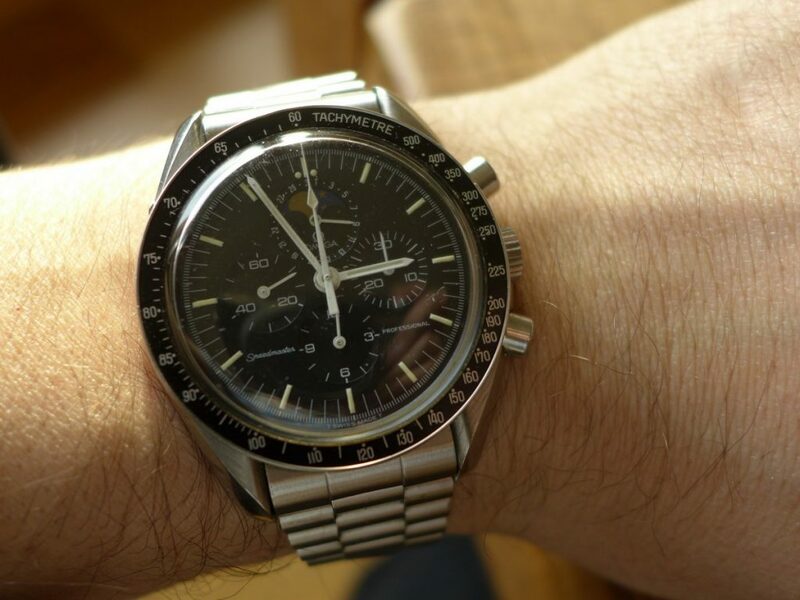 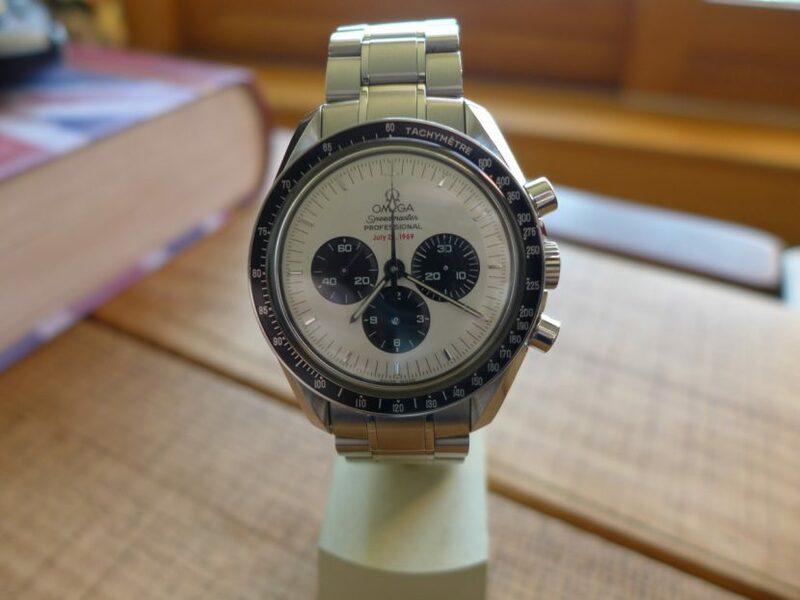 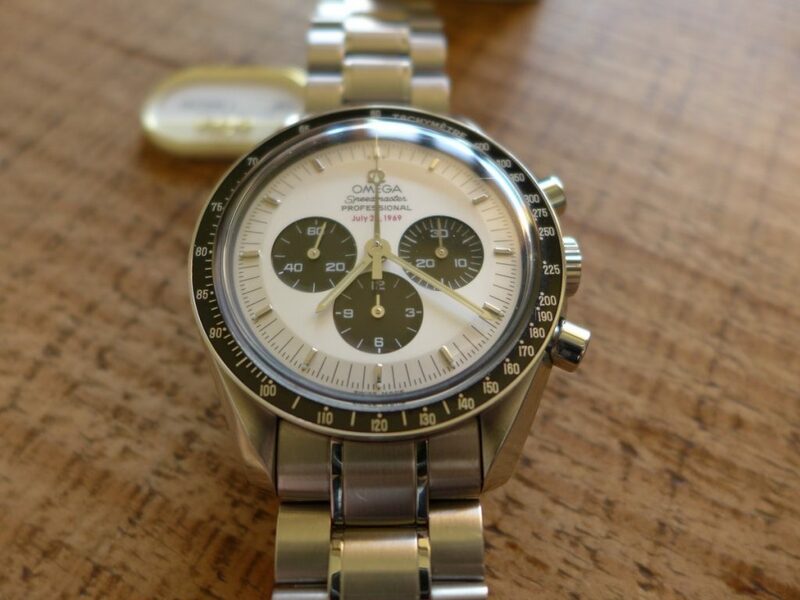 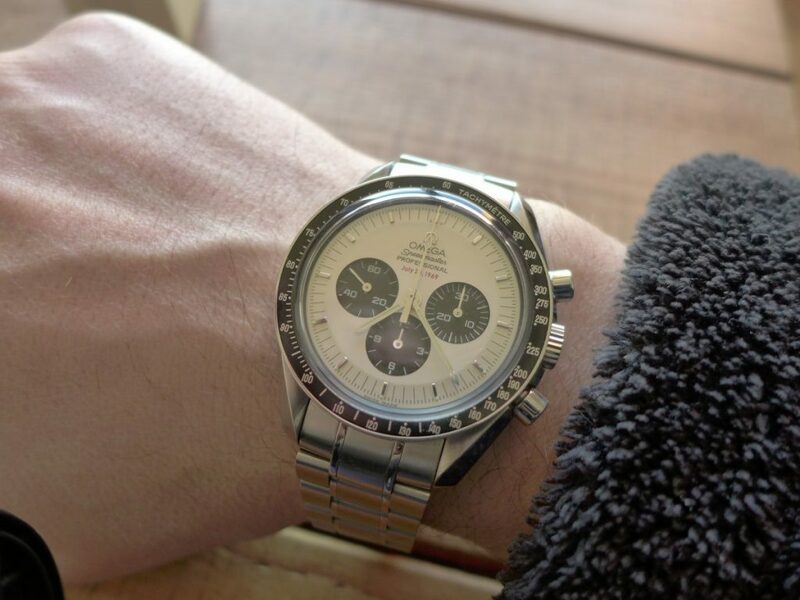 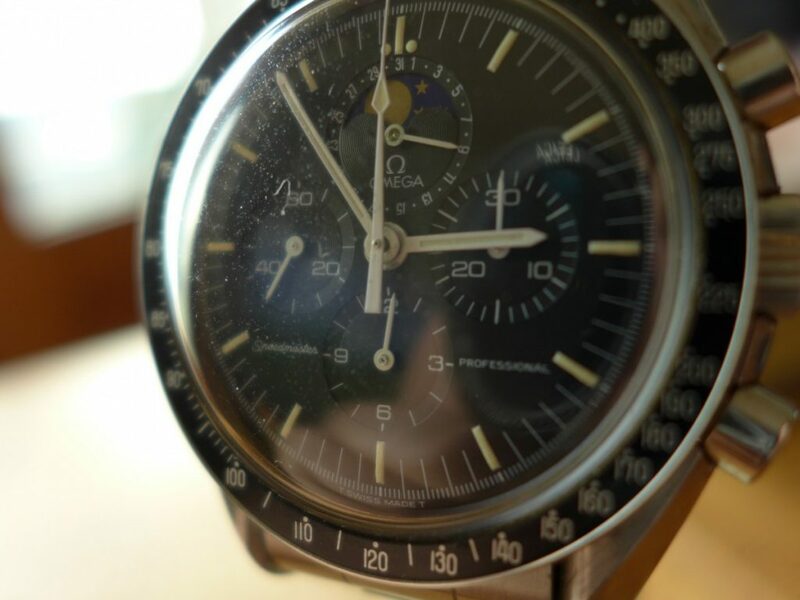 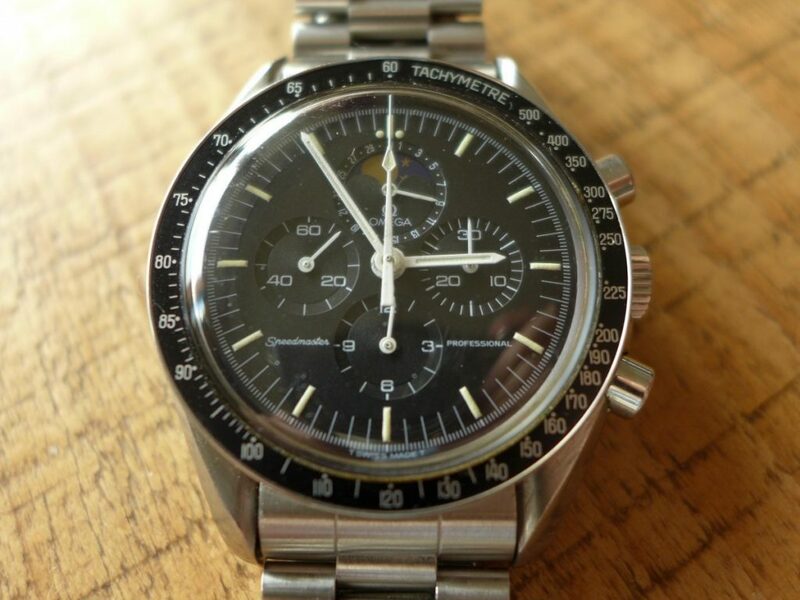 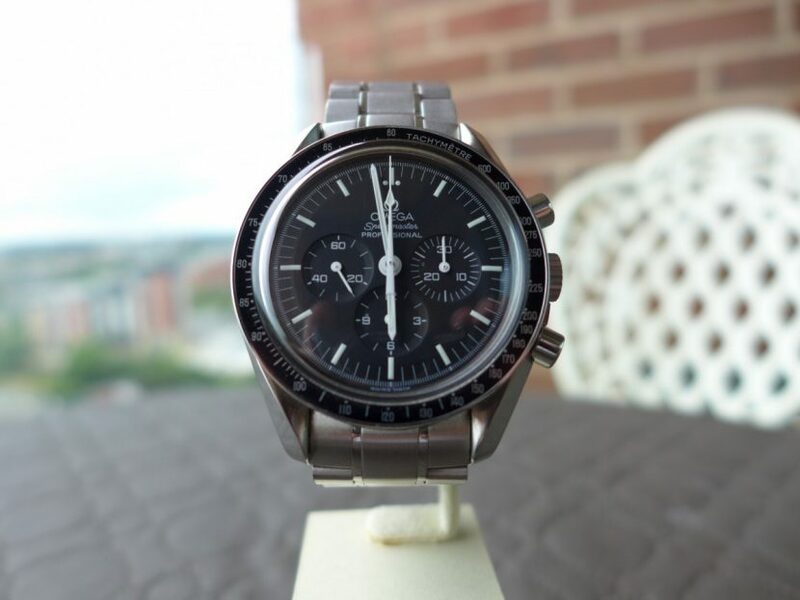 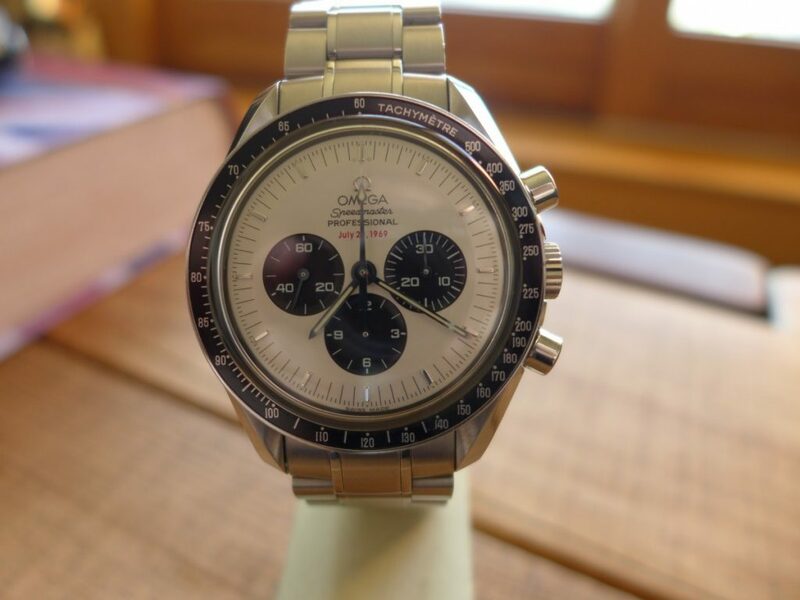 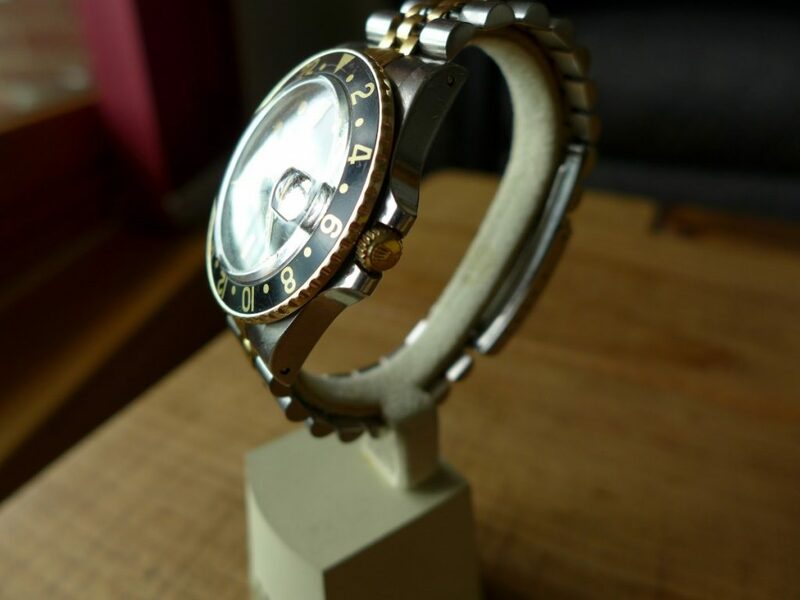 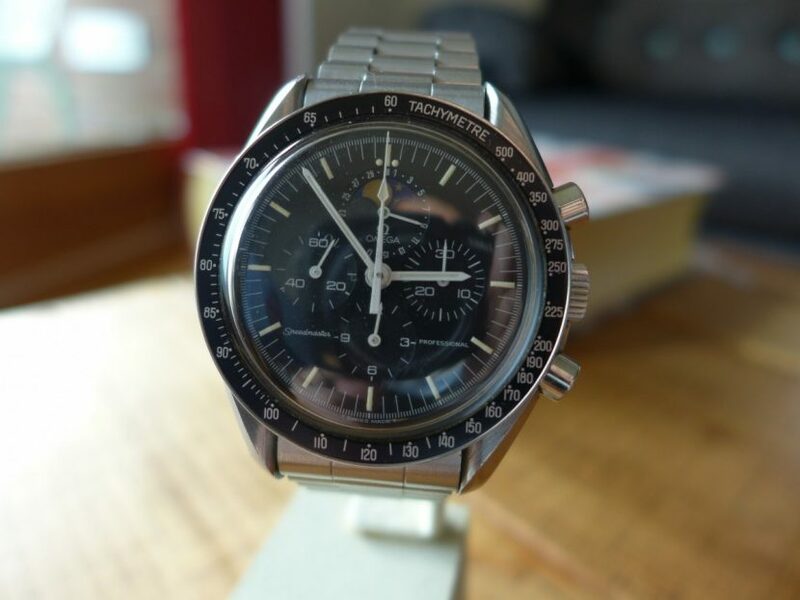 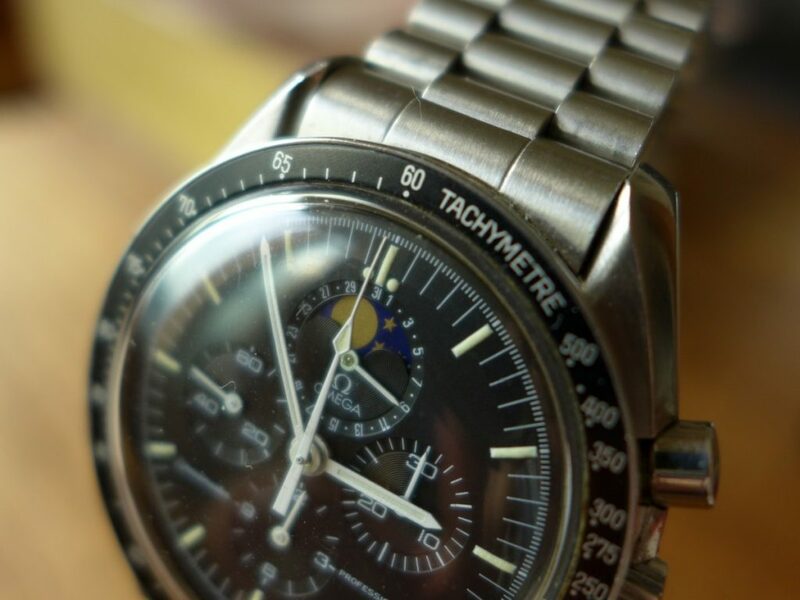 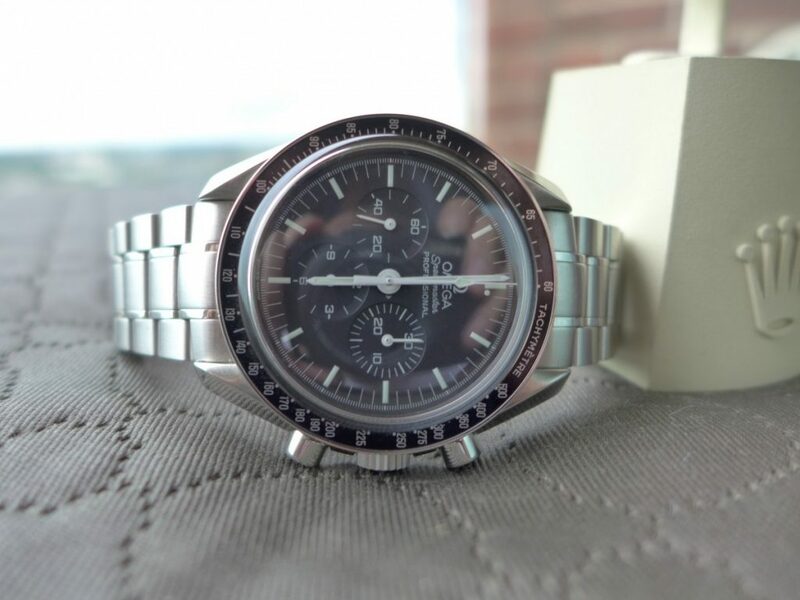 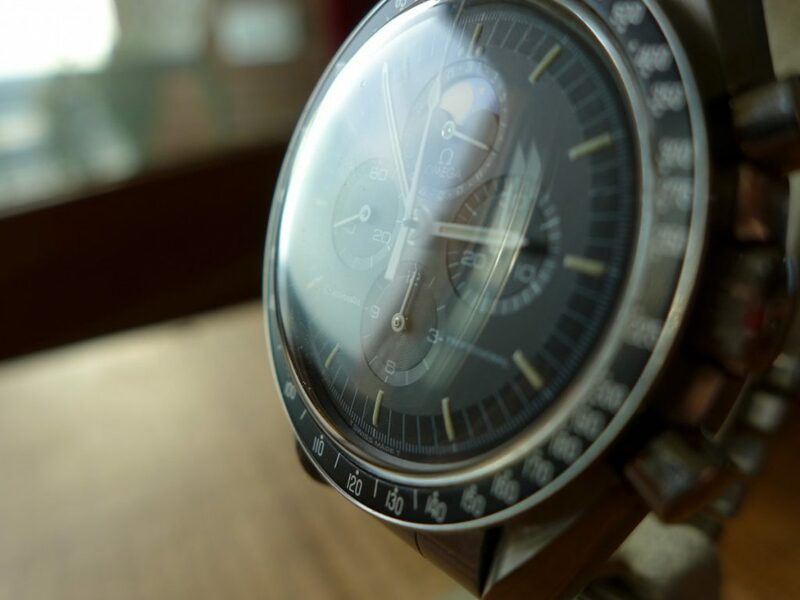 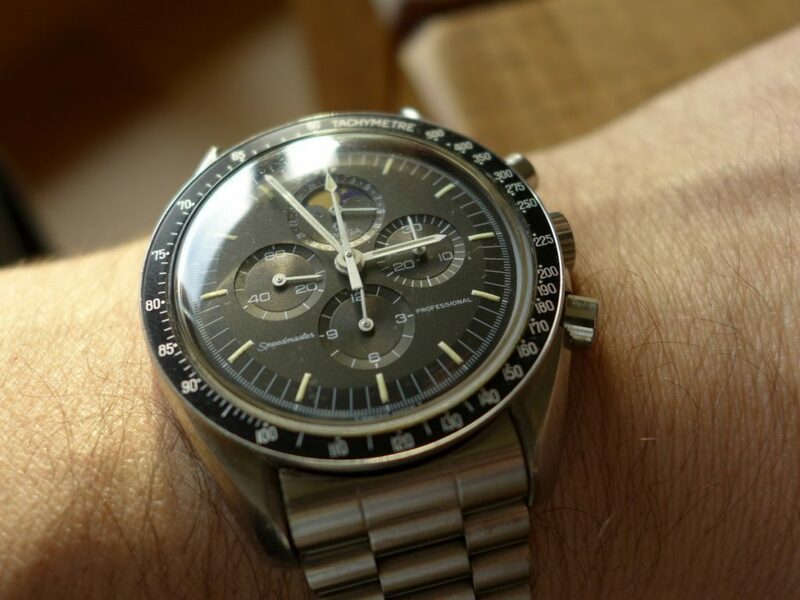 Love all vintage watches.